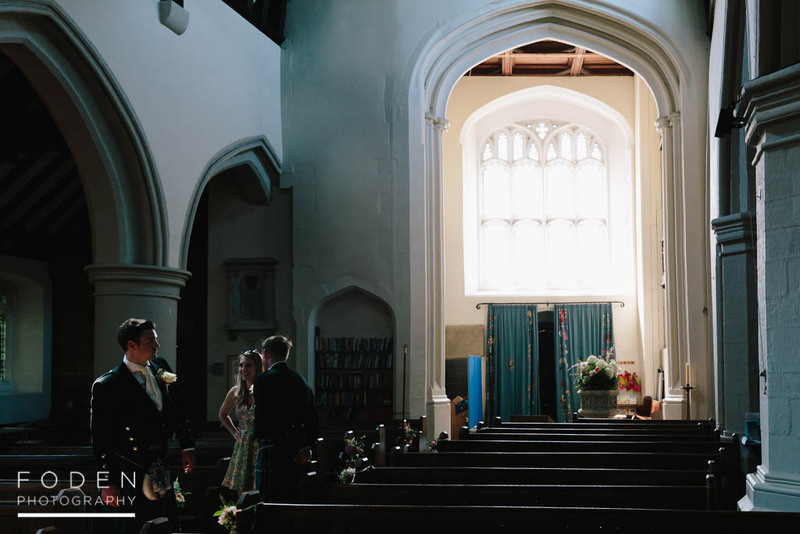 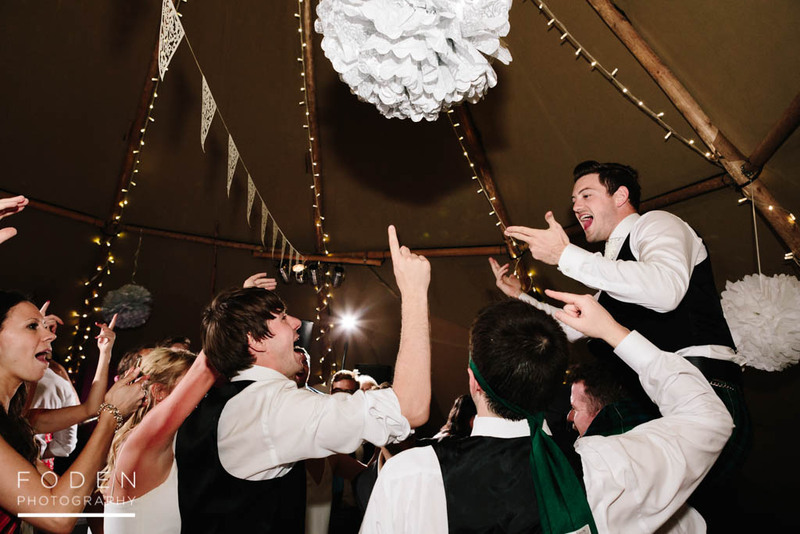 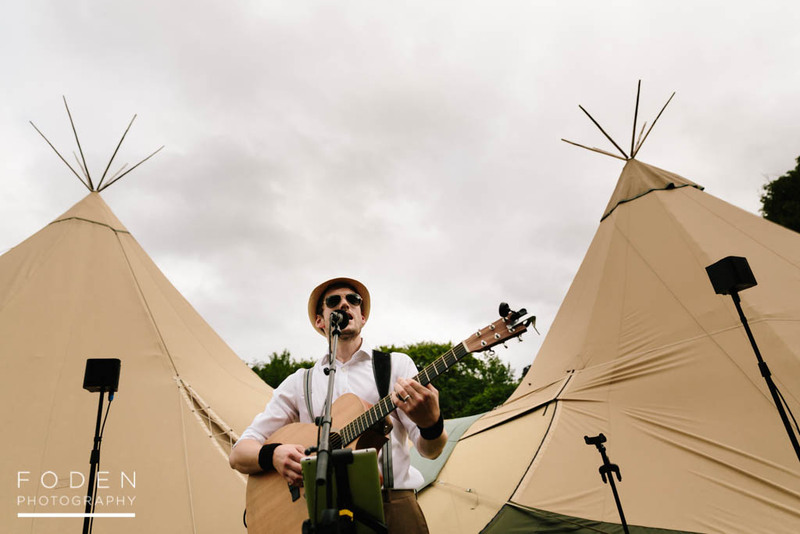 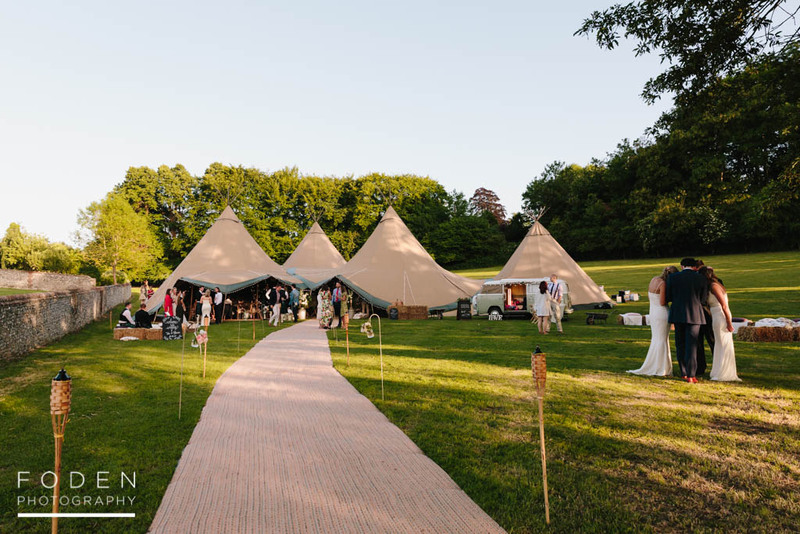 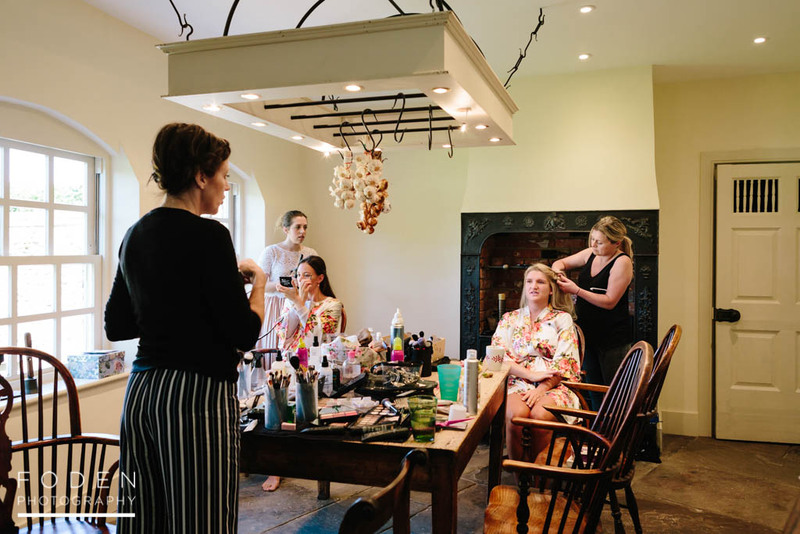 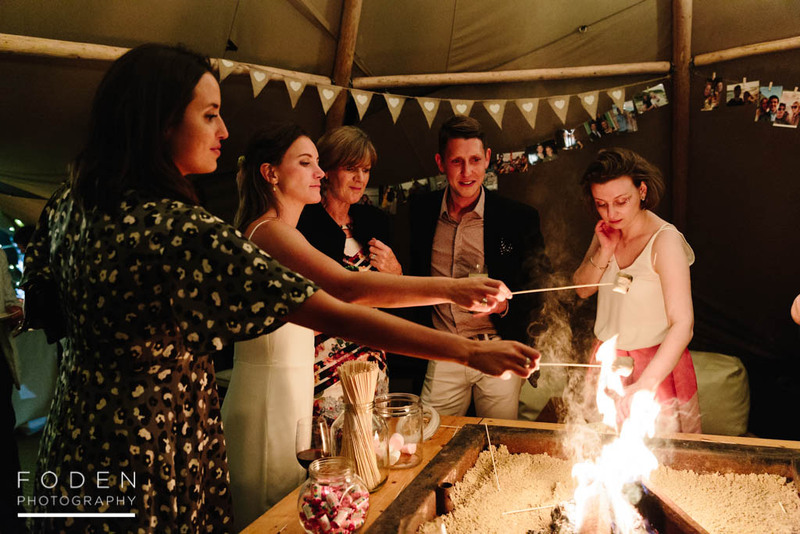 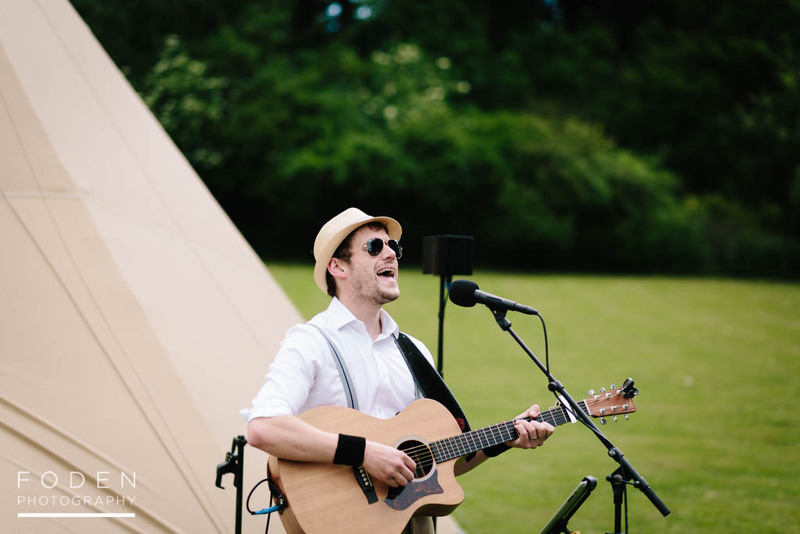 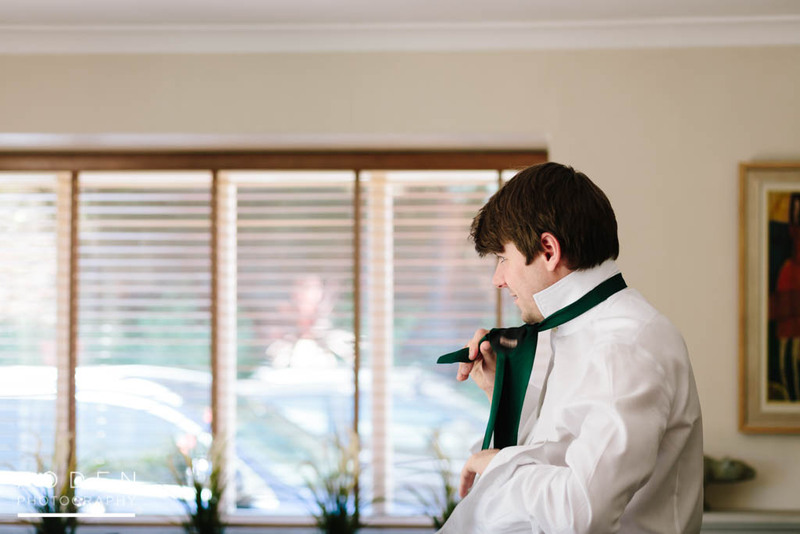 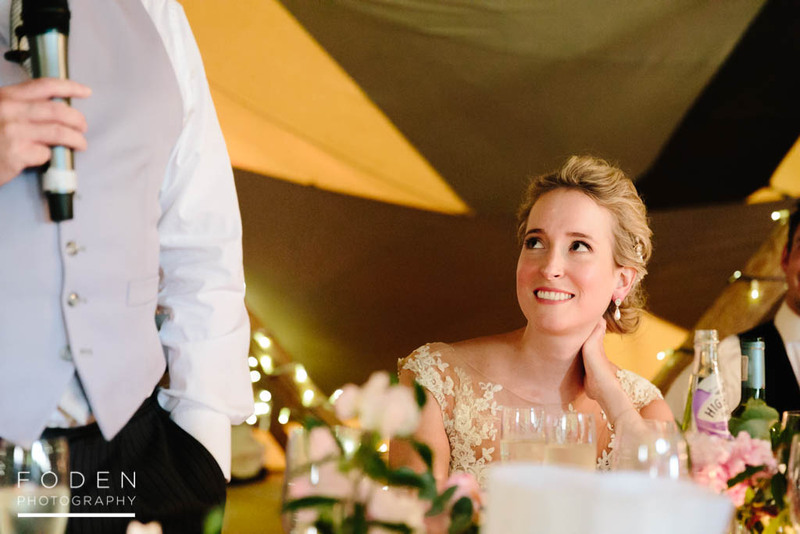 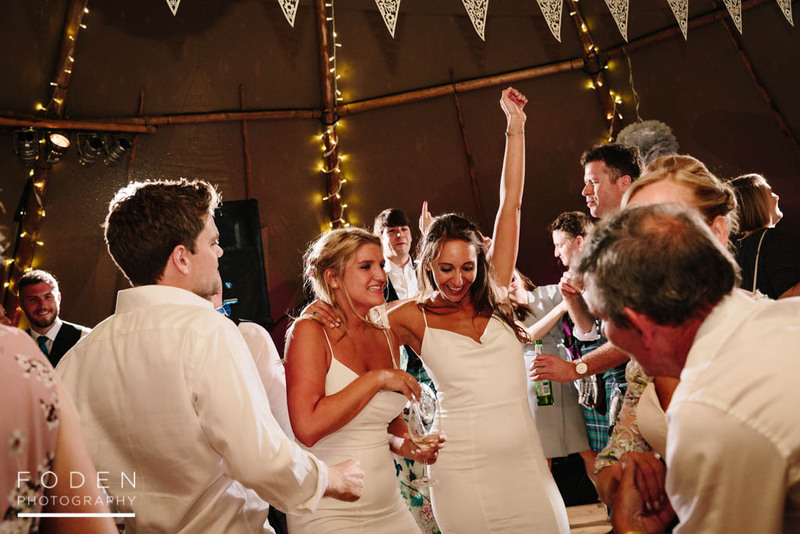 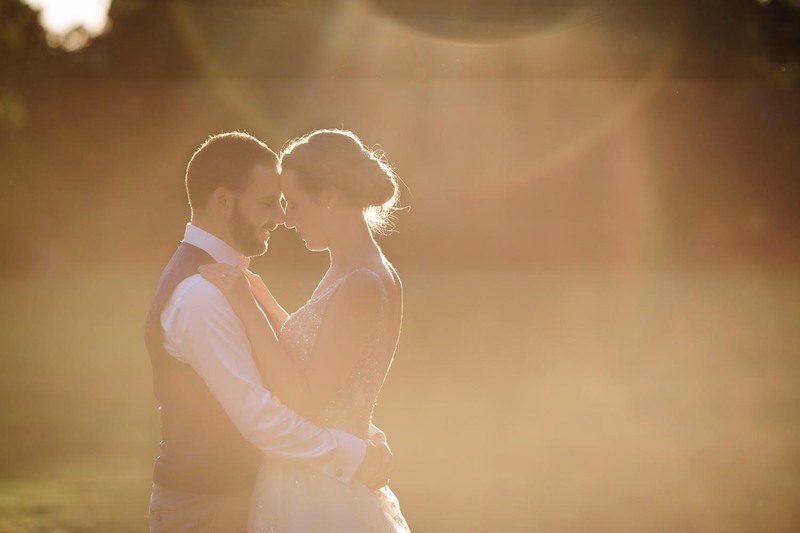 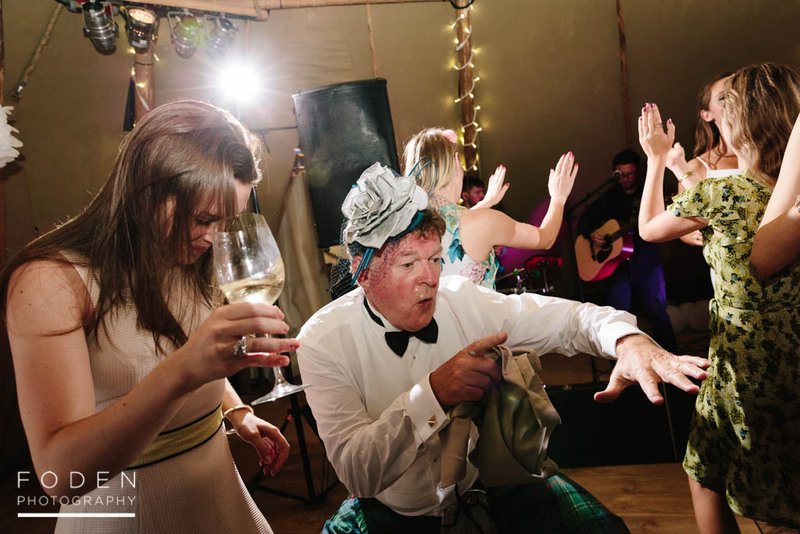 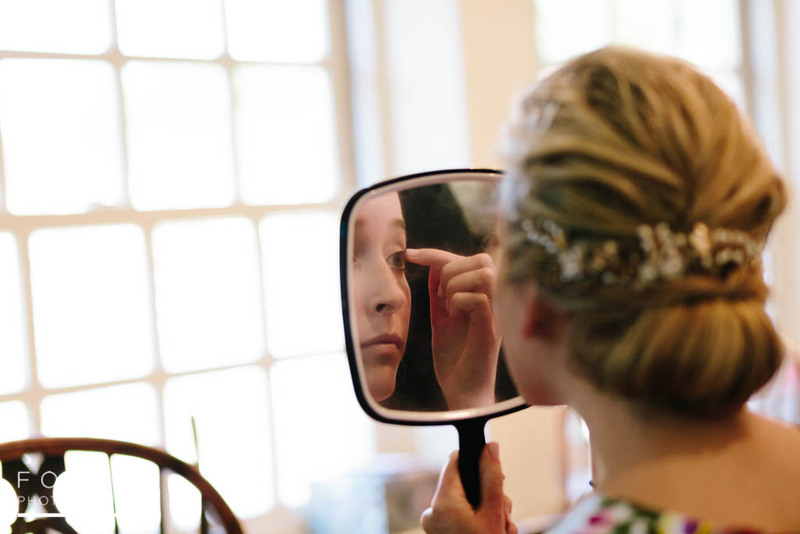 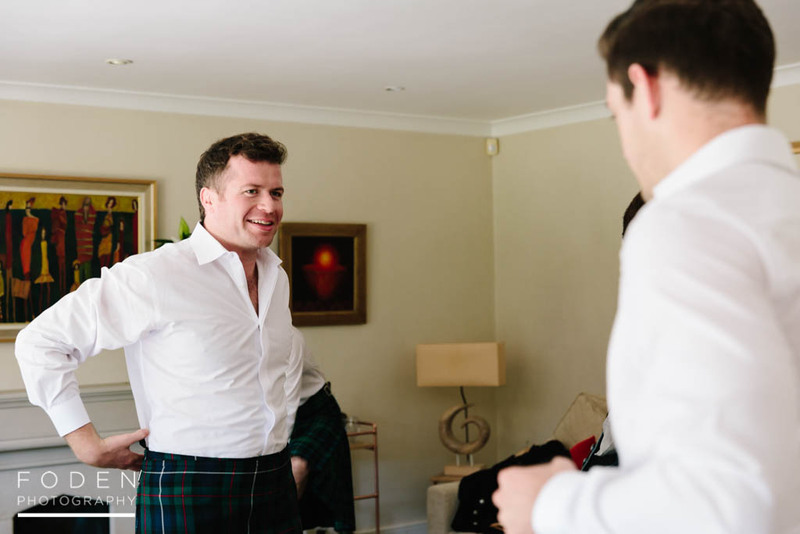 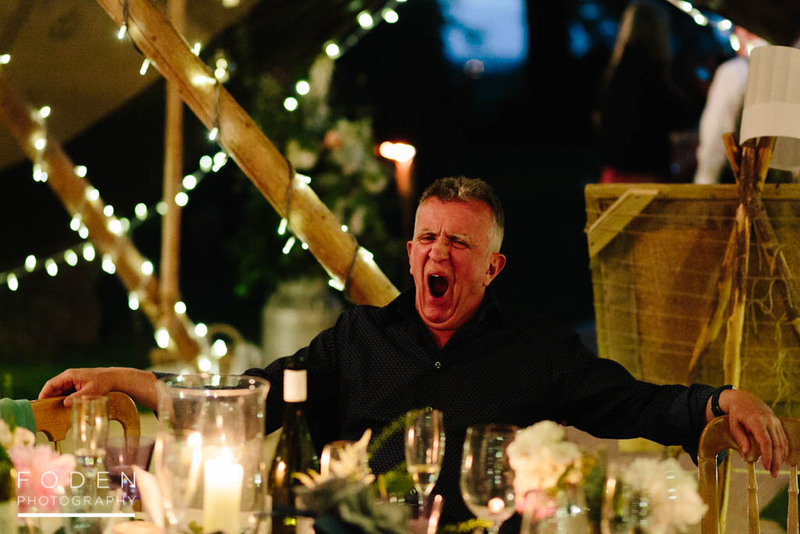 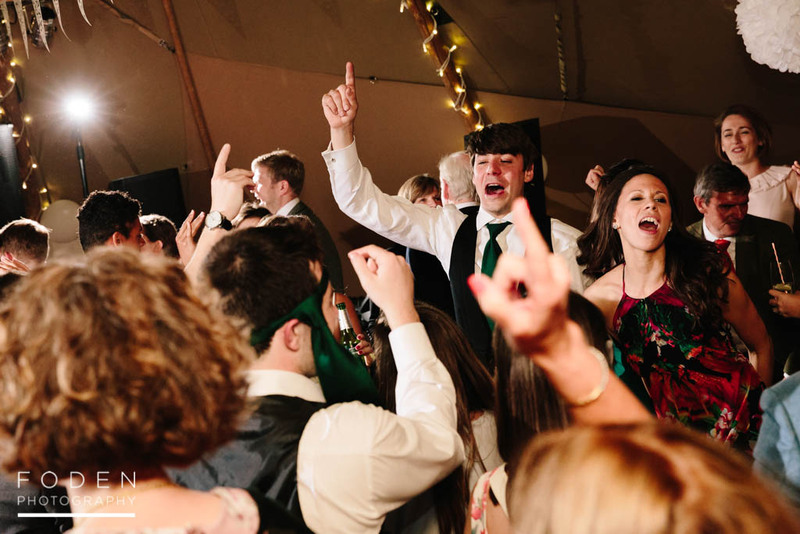 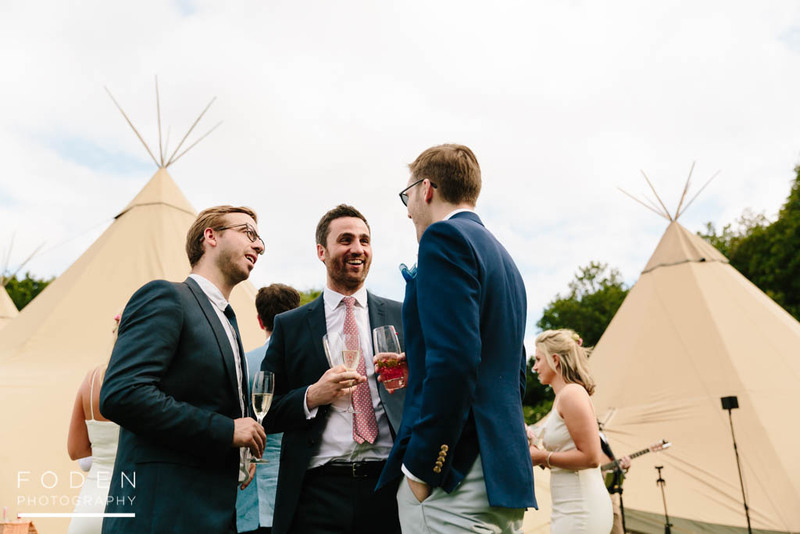 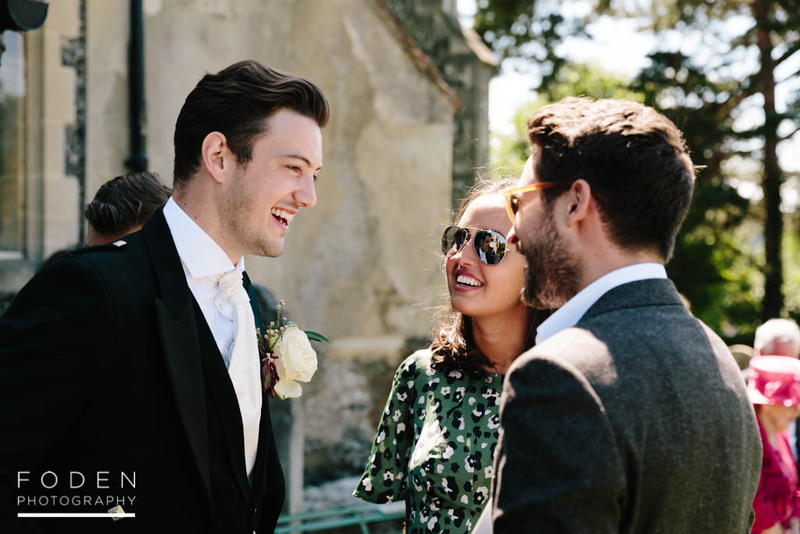 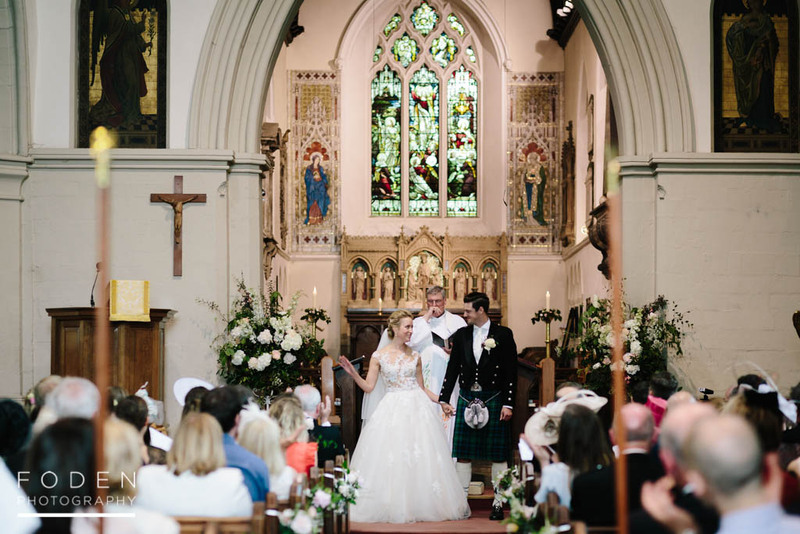 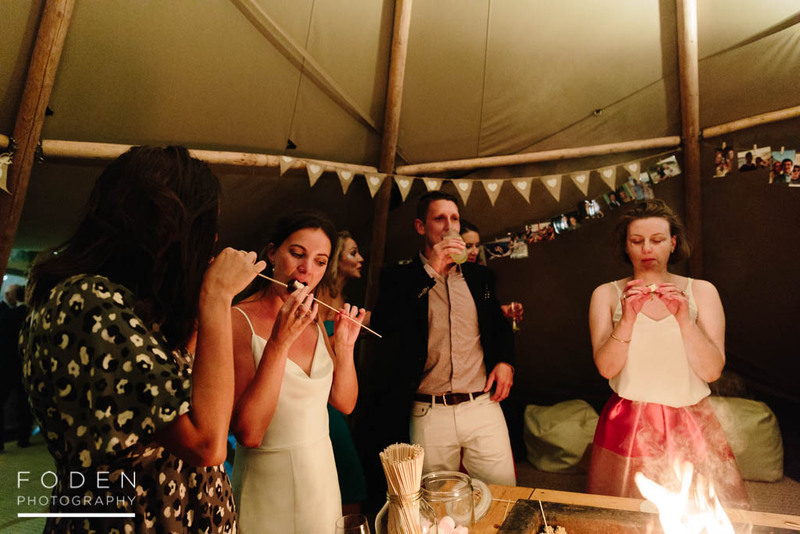 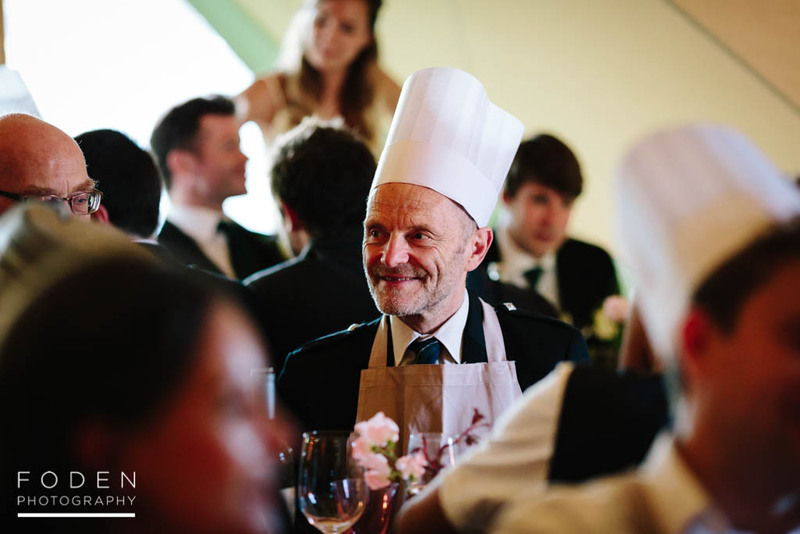 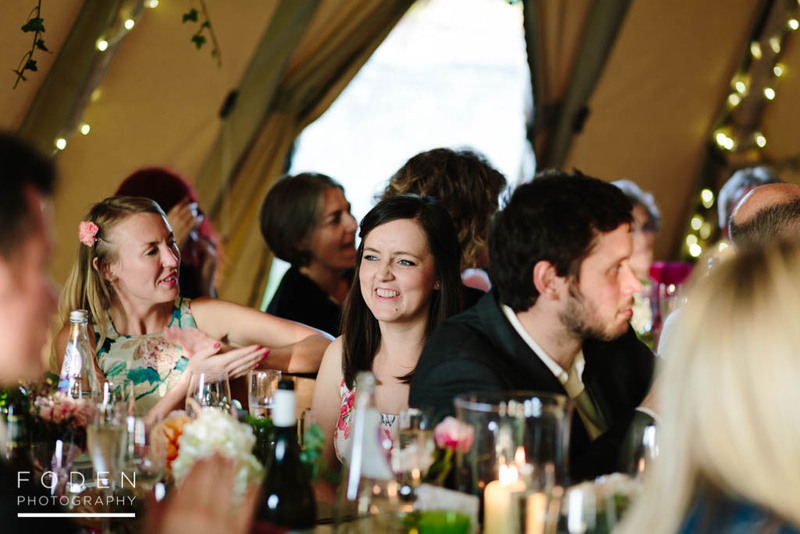 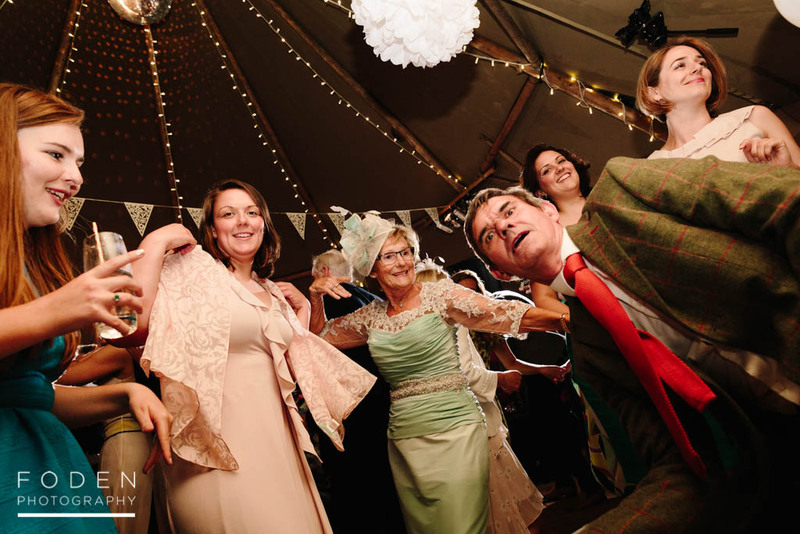 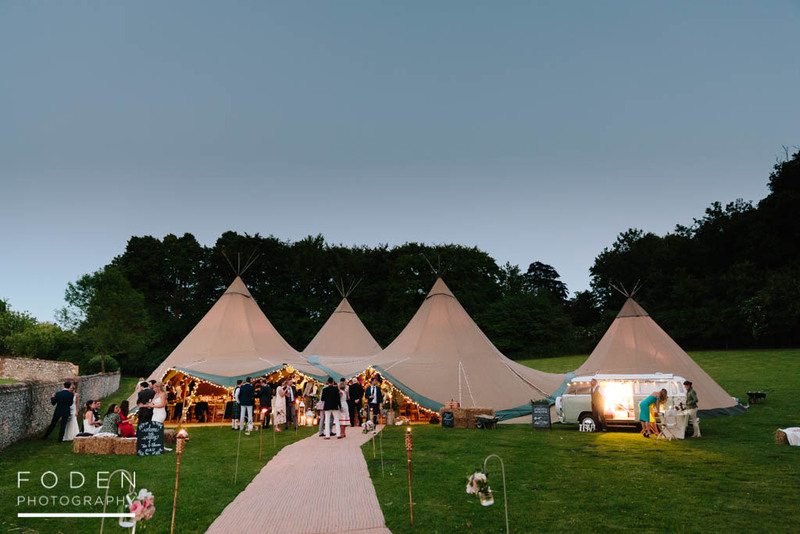 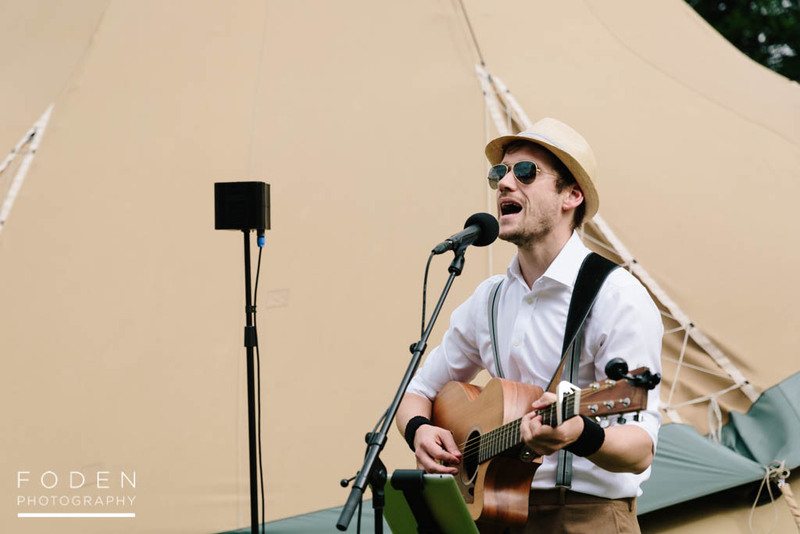 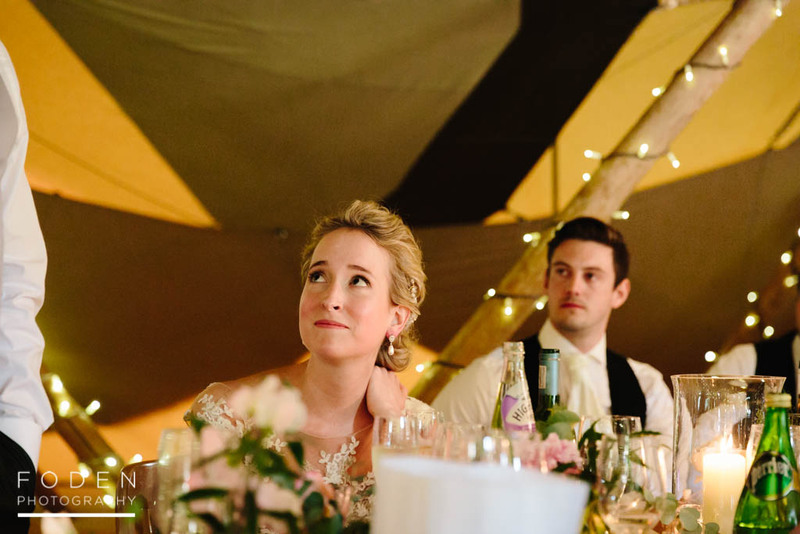 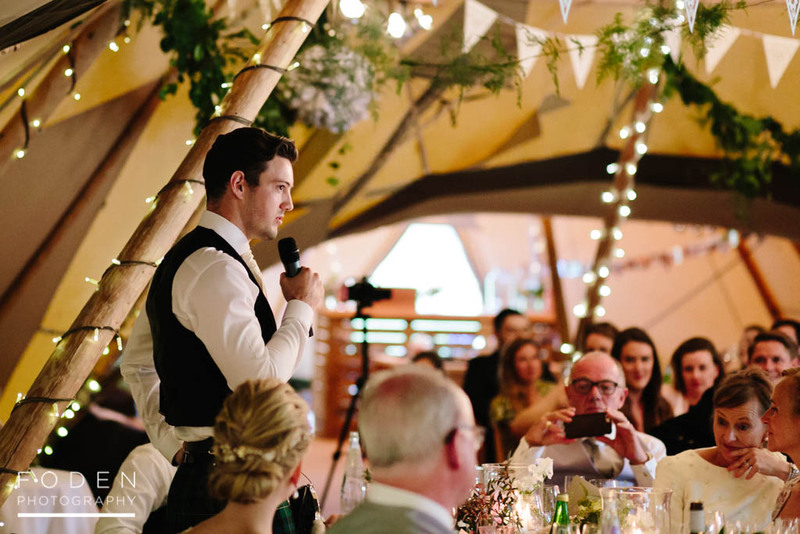 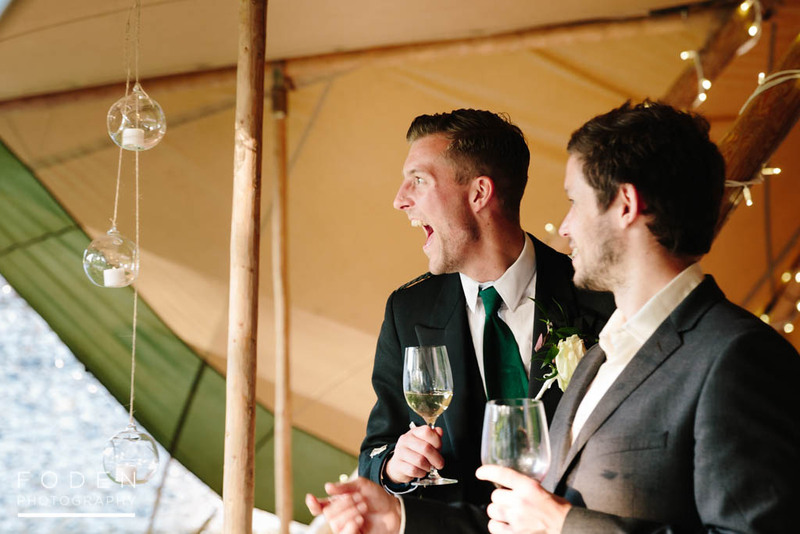 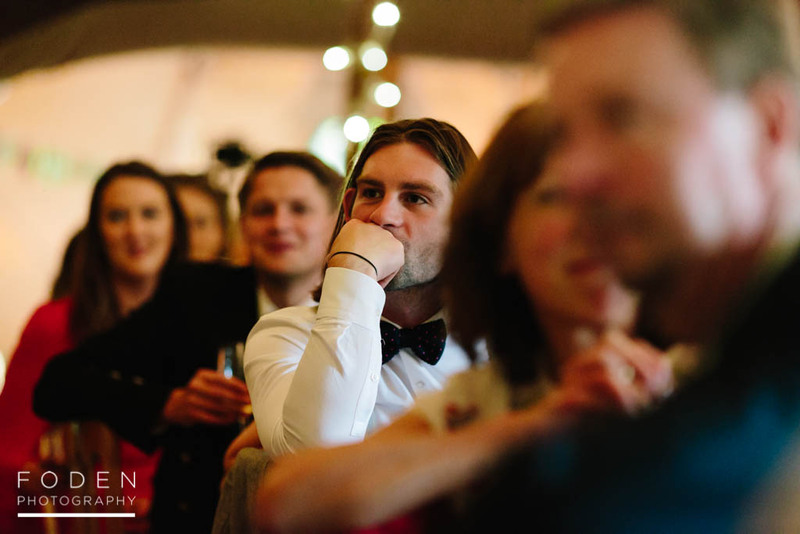 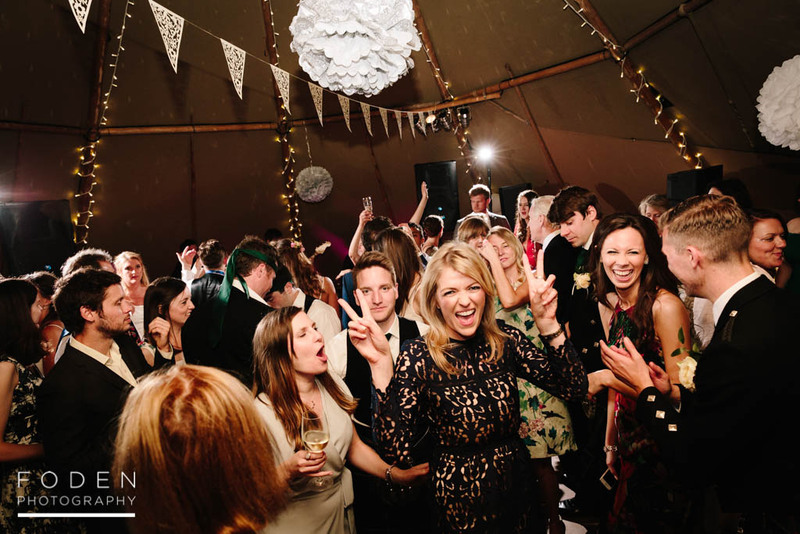 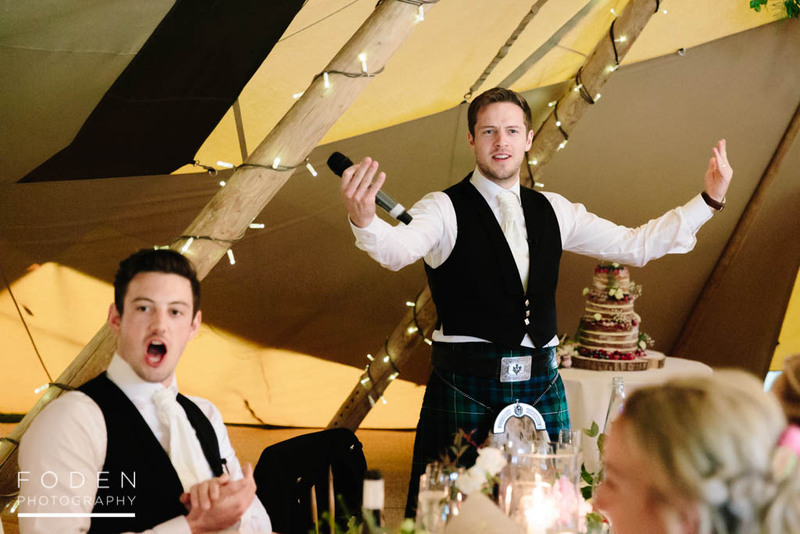 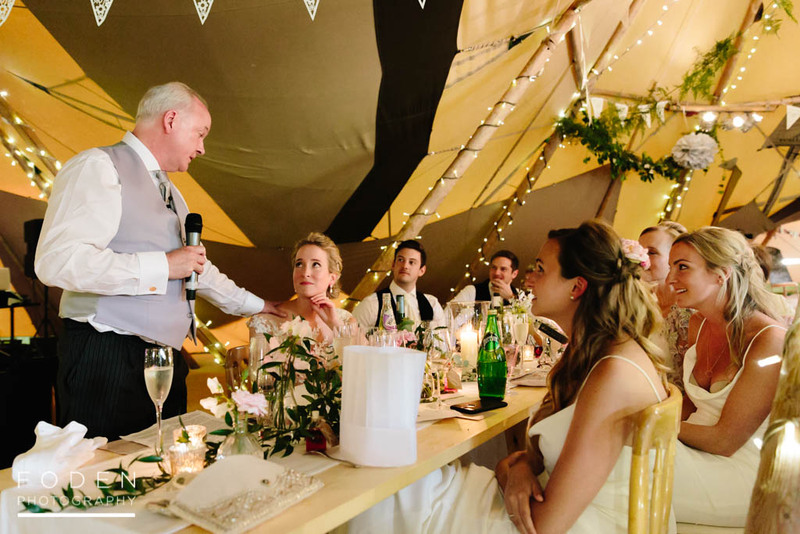 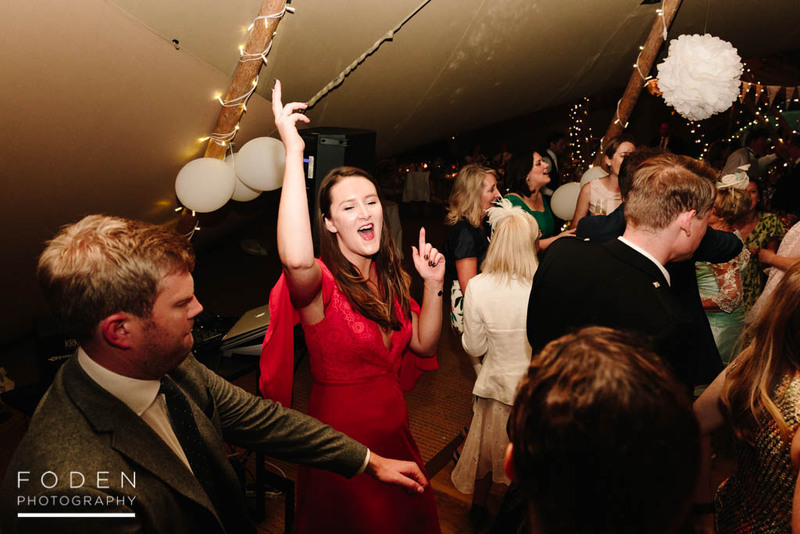 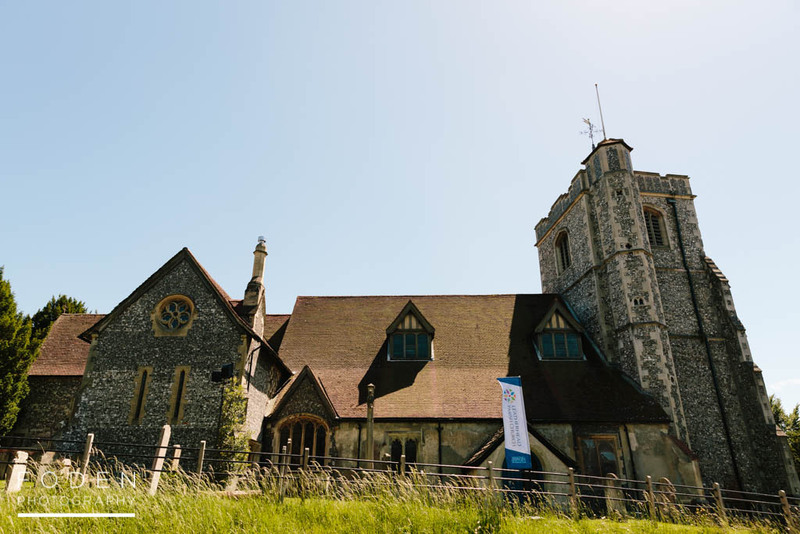 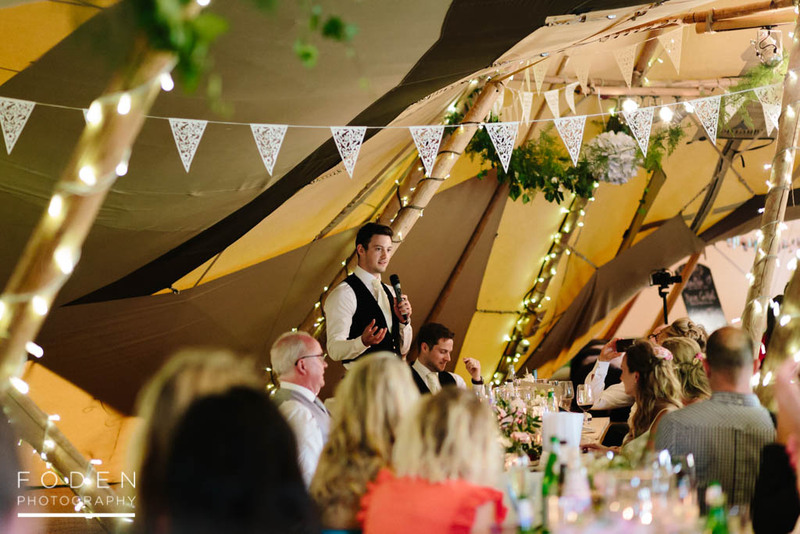 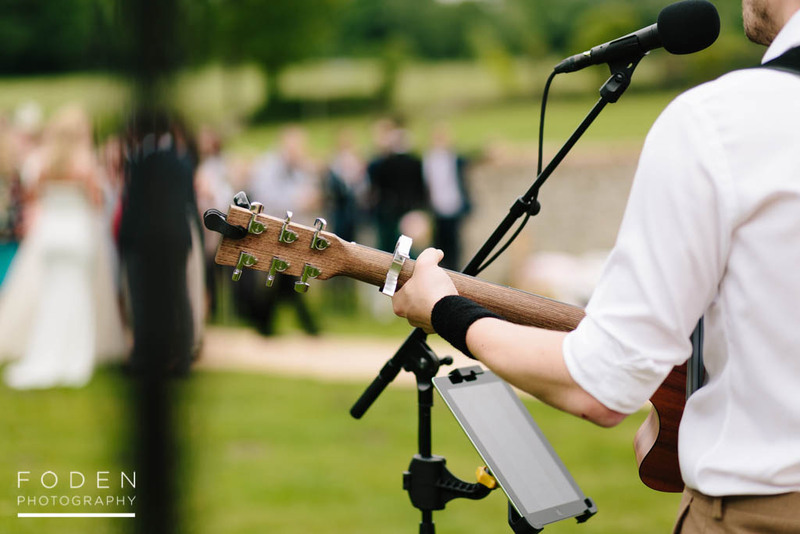 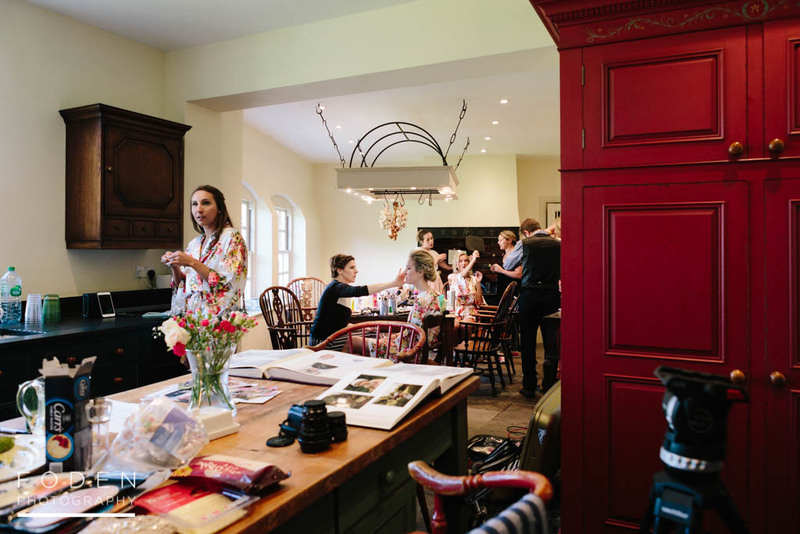 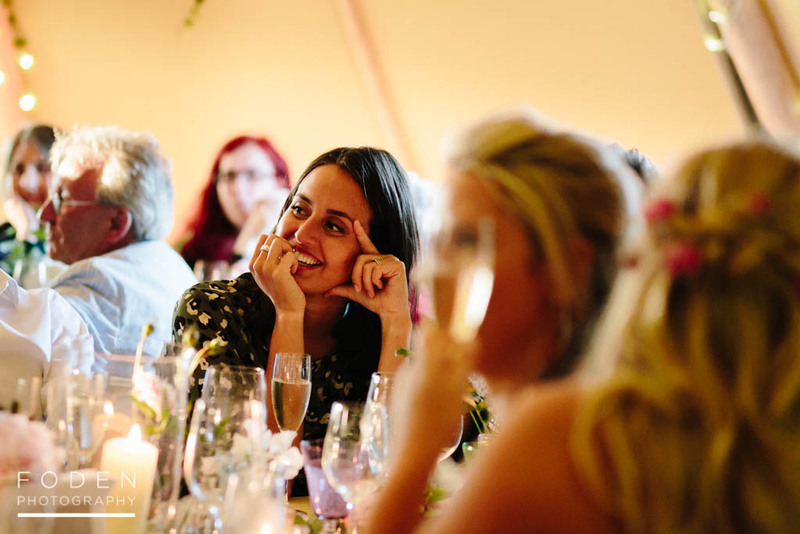 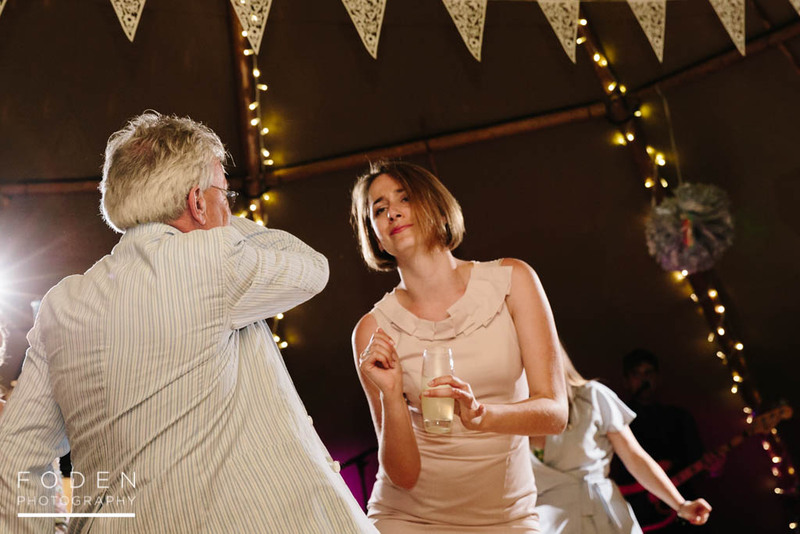 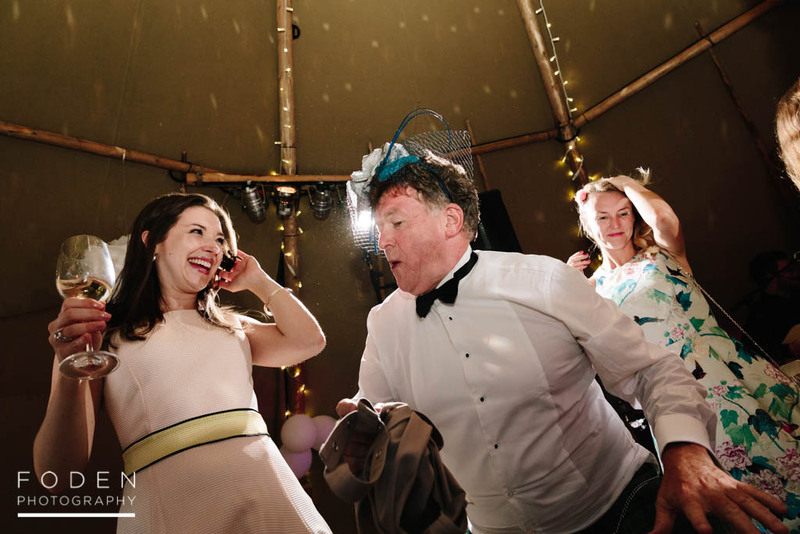 Tom and Florence’s epic wedding in Dorking, in Surrey, was truly awesome. 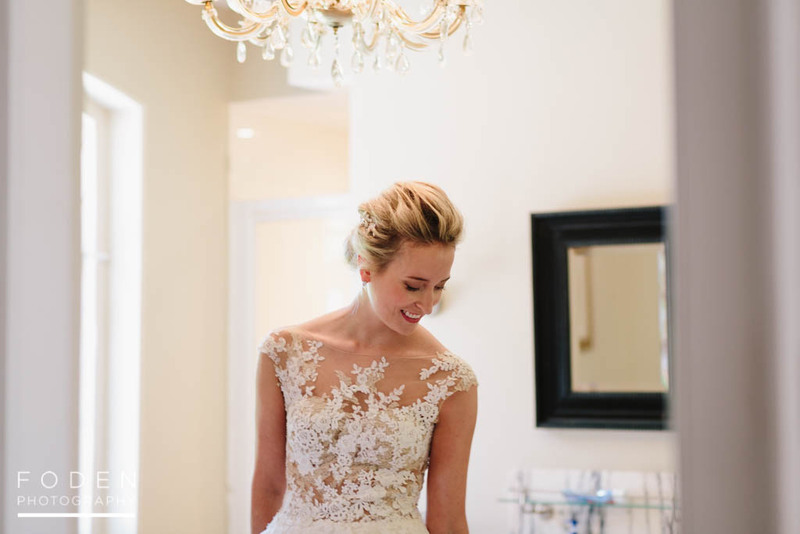 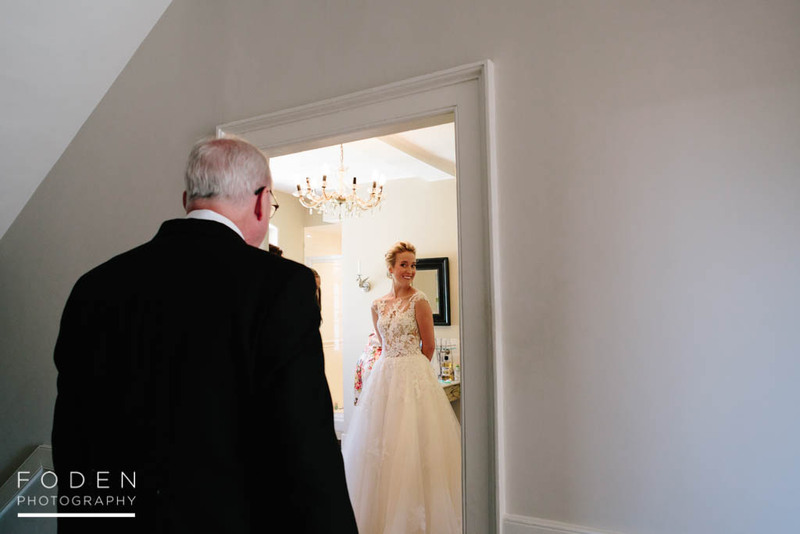 There’s no doubt it was both a fun and very emotional day and just filled with so many moments that made us, as photographers, smile. 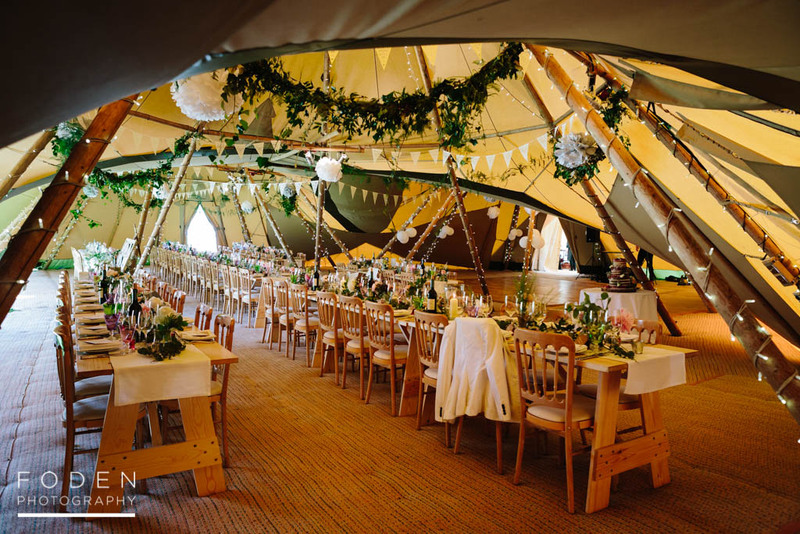 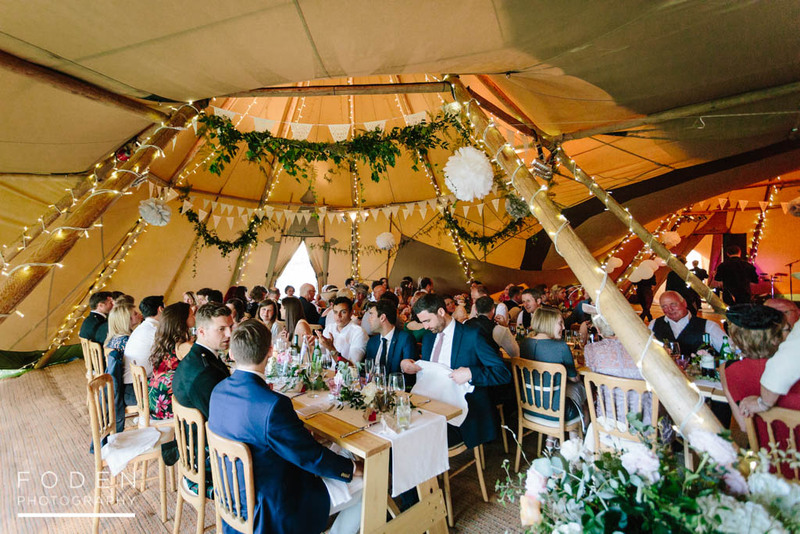 The ceremony took place at Florence’s local church and the wedding reception was held back in Florence’s parent’s house in beautiful tipis. 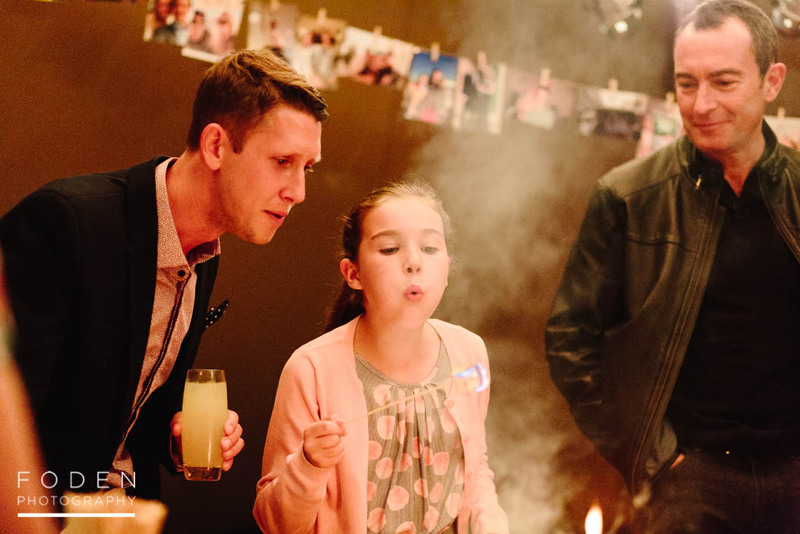 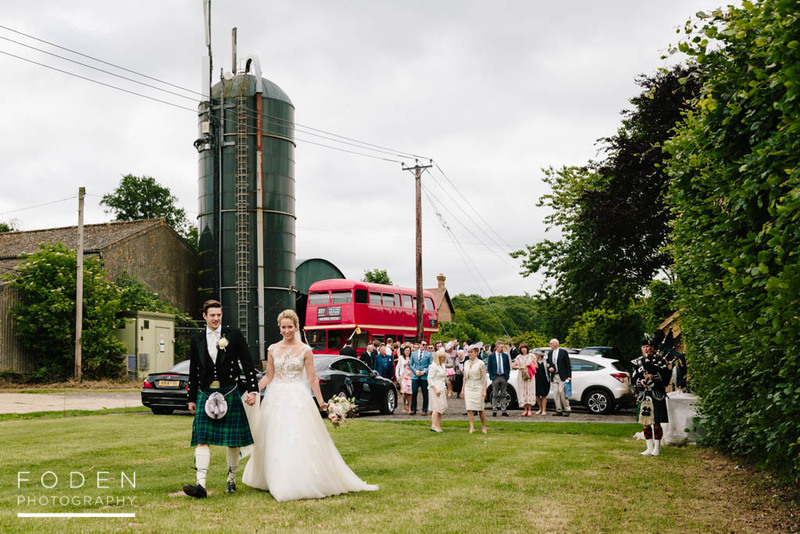 The guests were transported back in a classic London Routemaster Bus too! 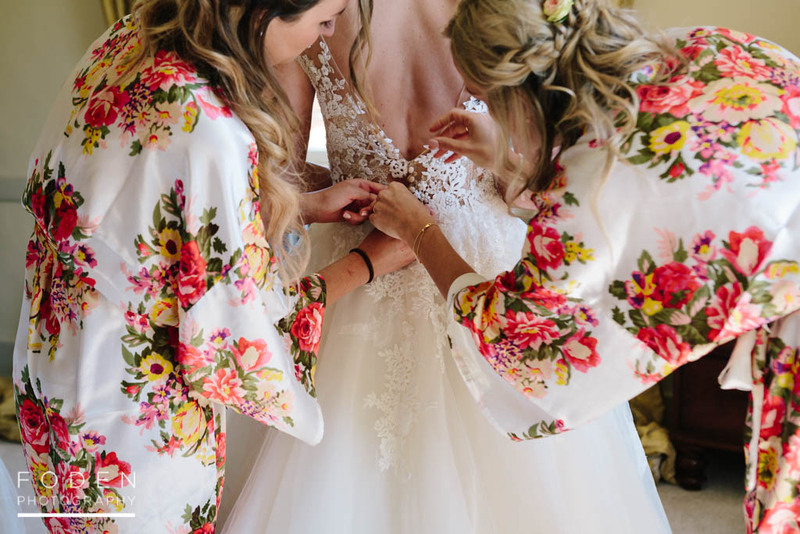 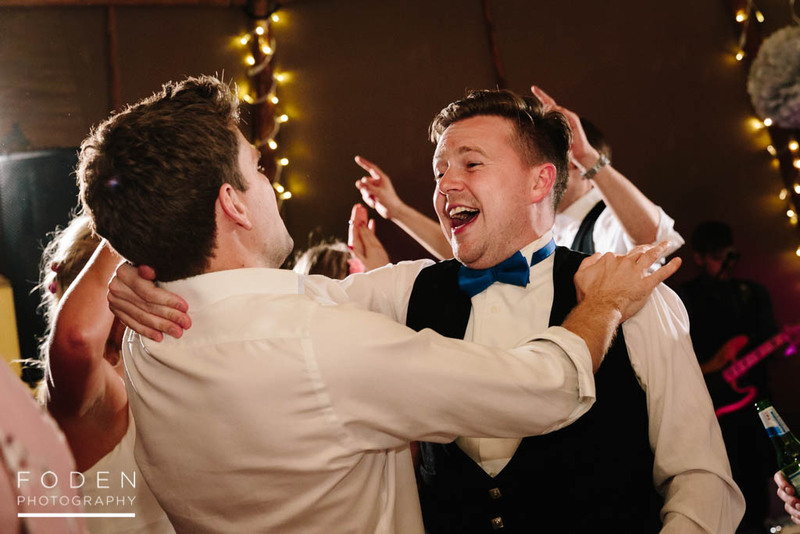 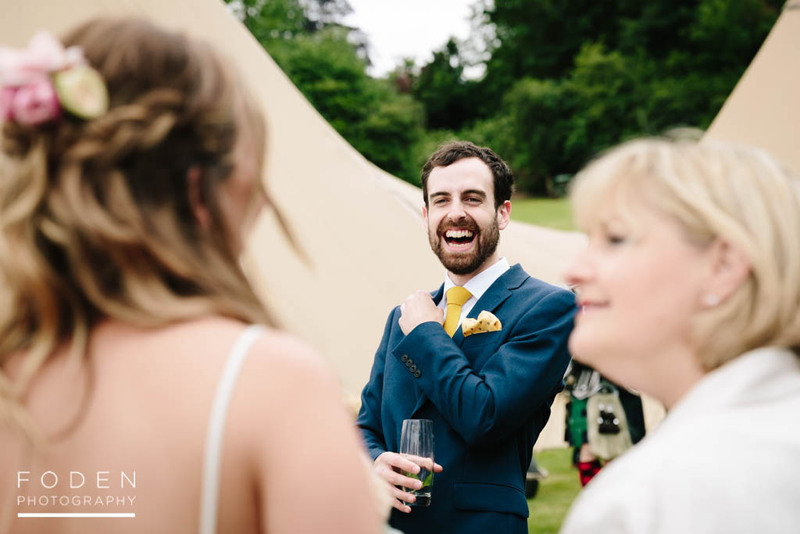 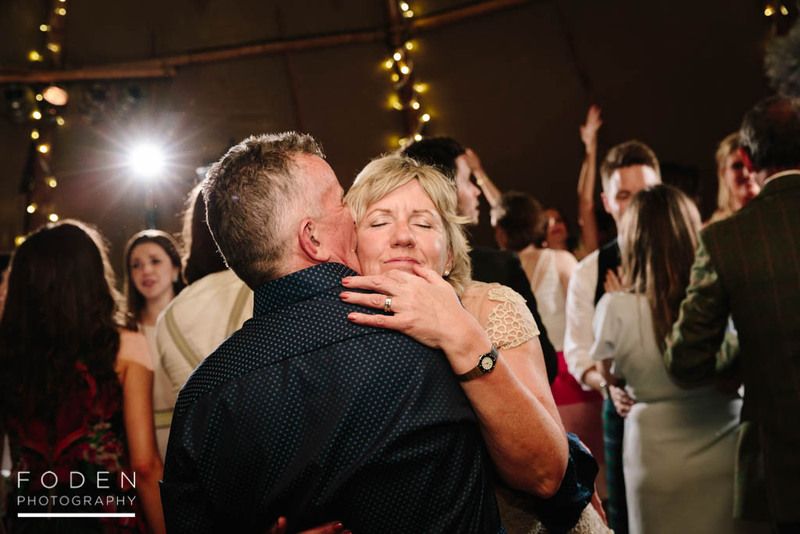 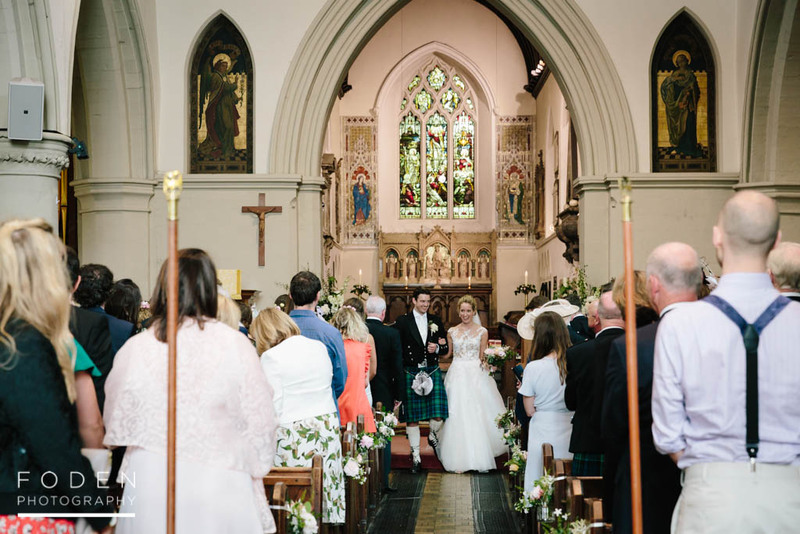 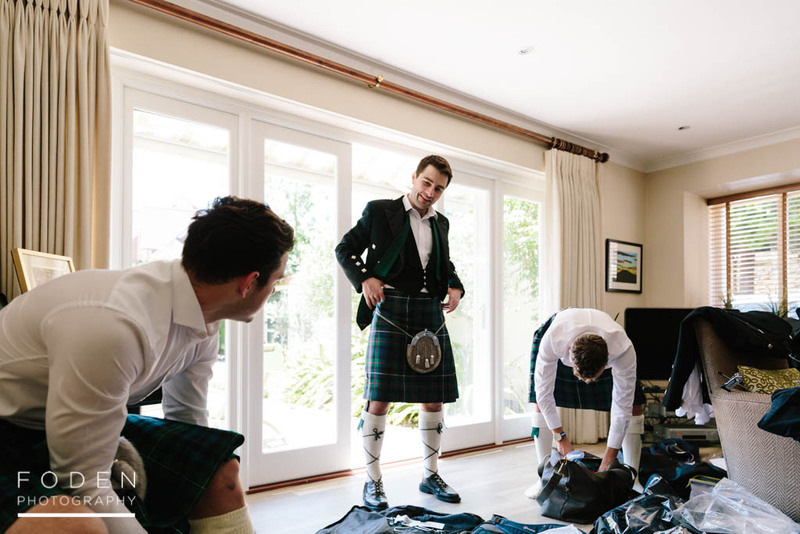 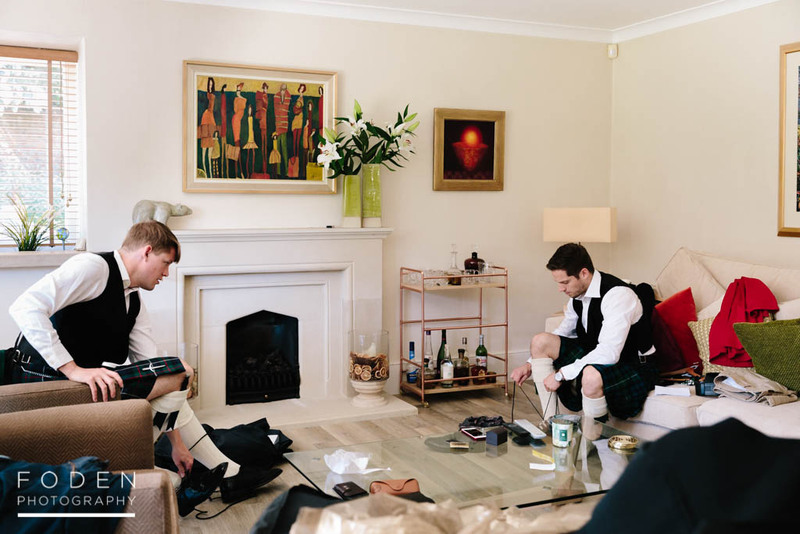 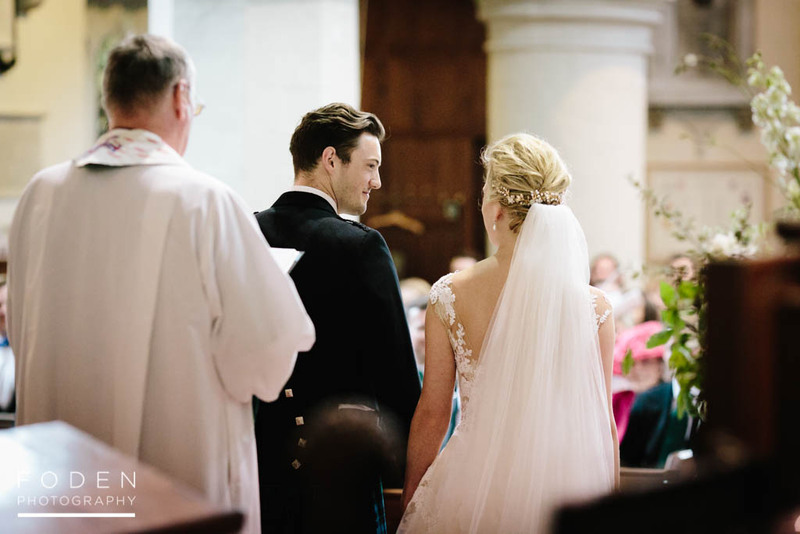 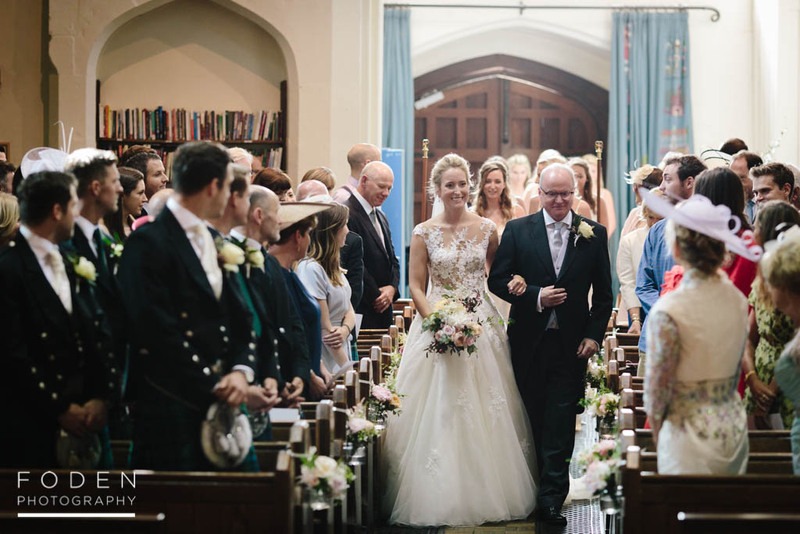 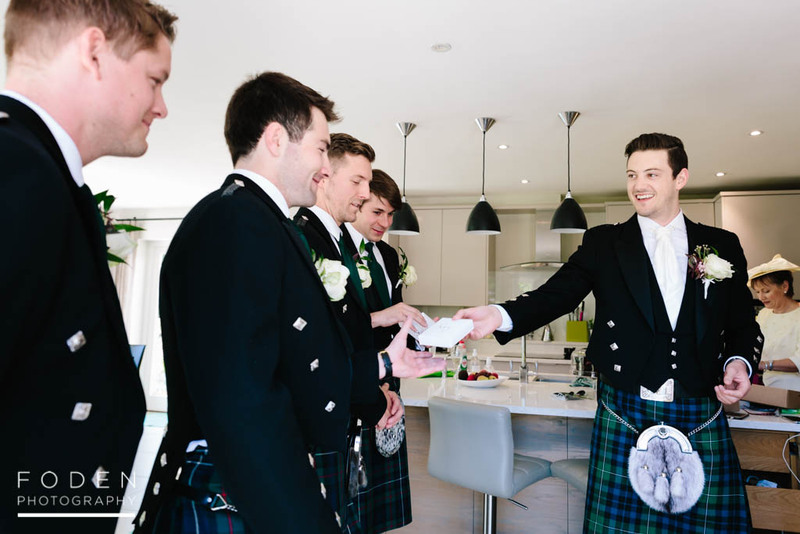 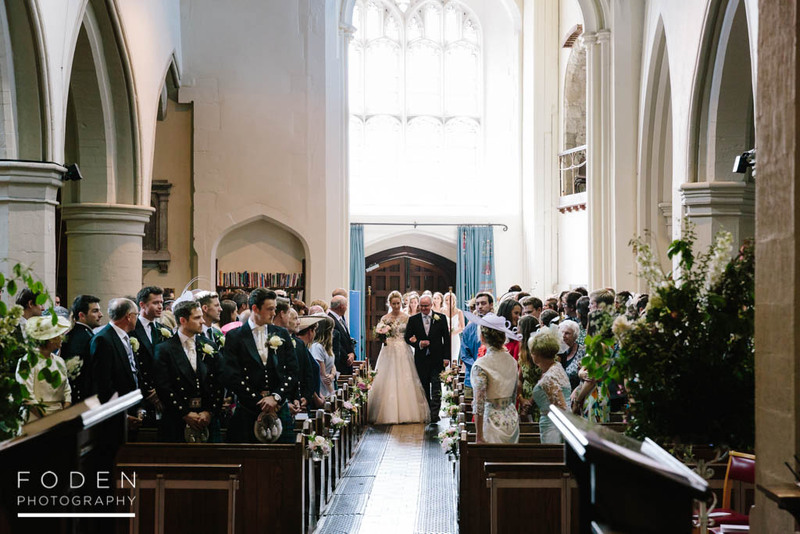 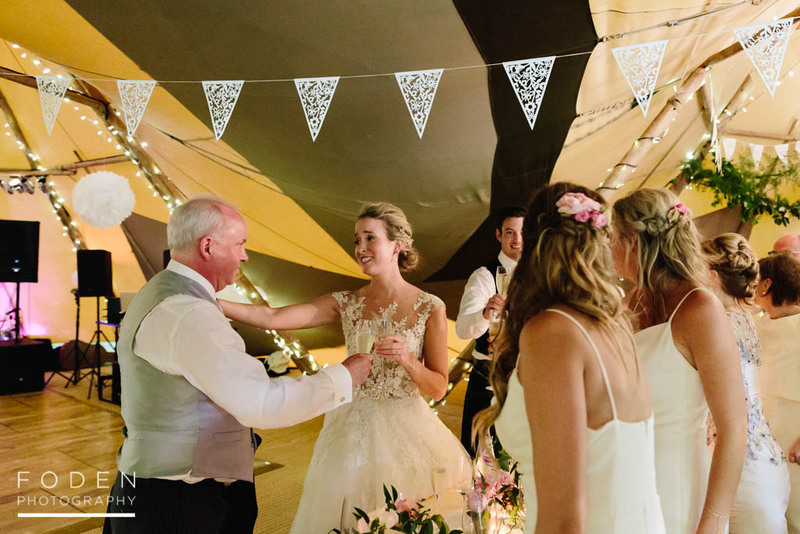 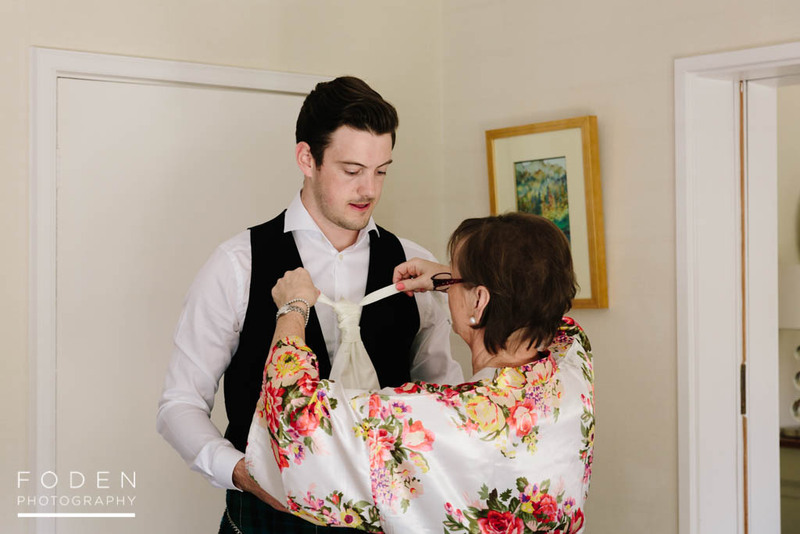 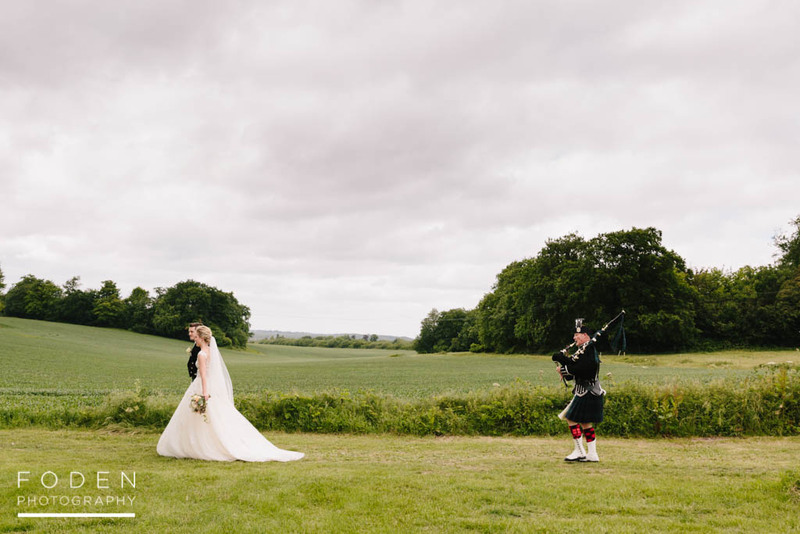 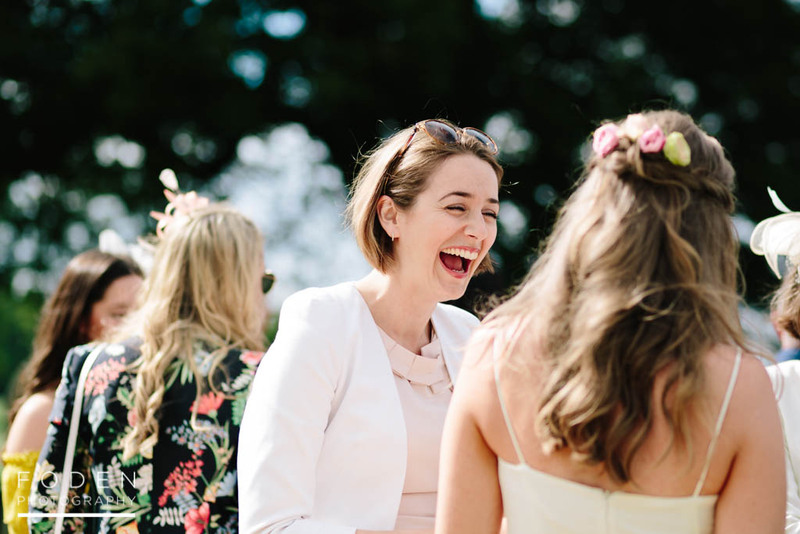 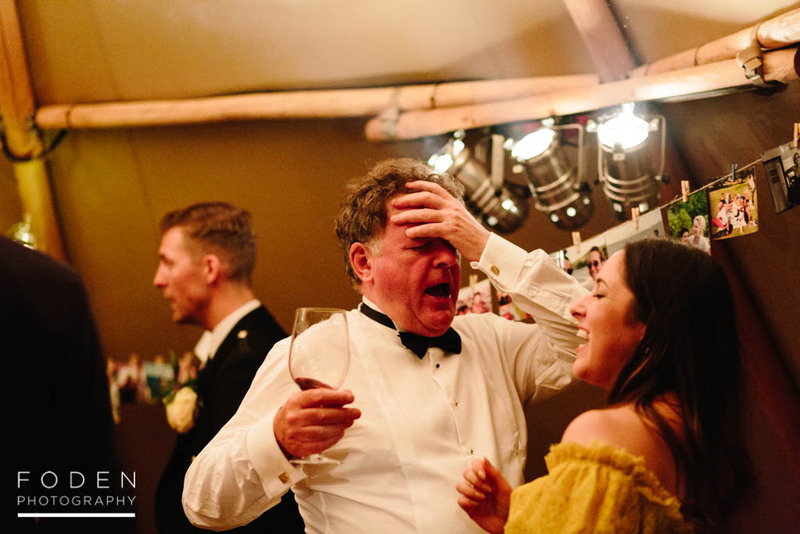 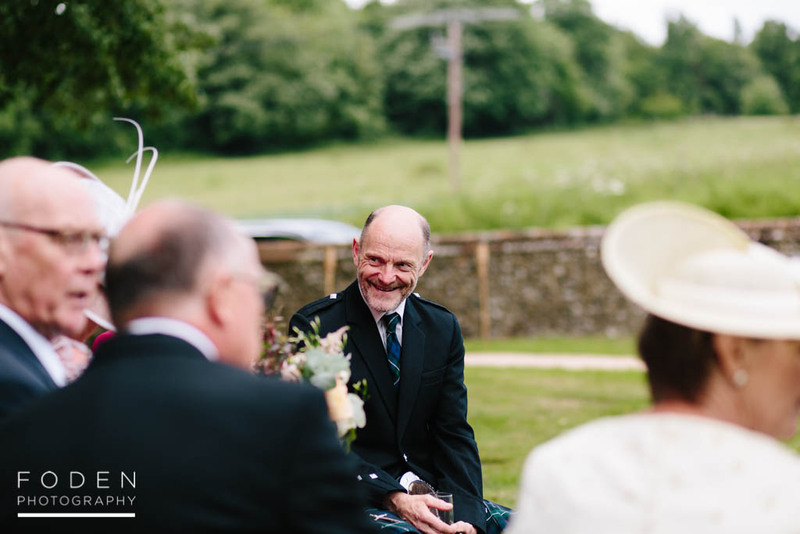 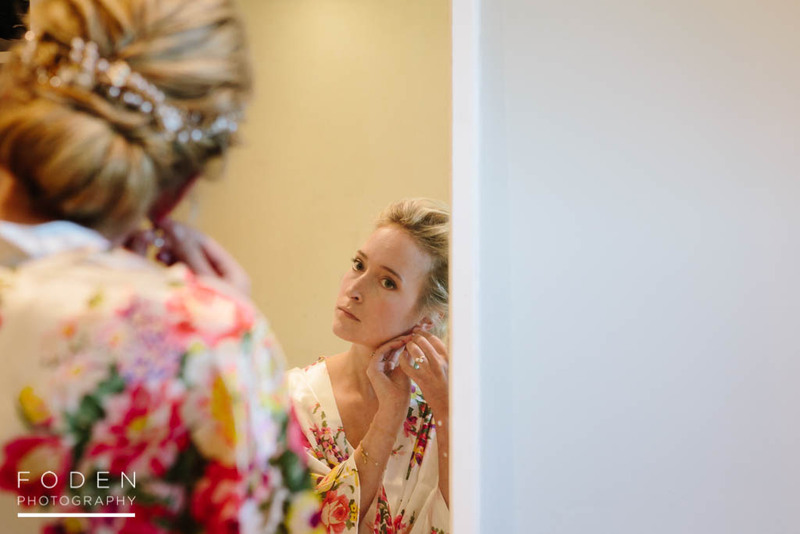 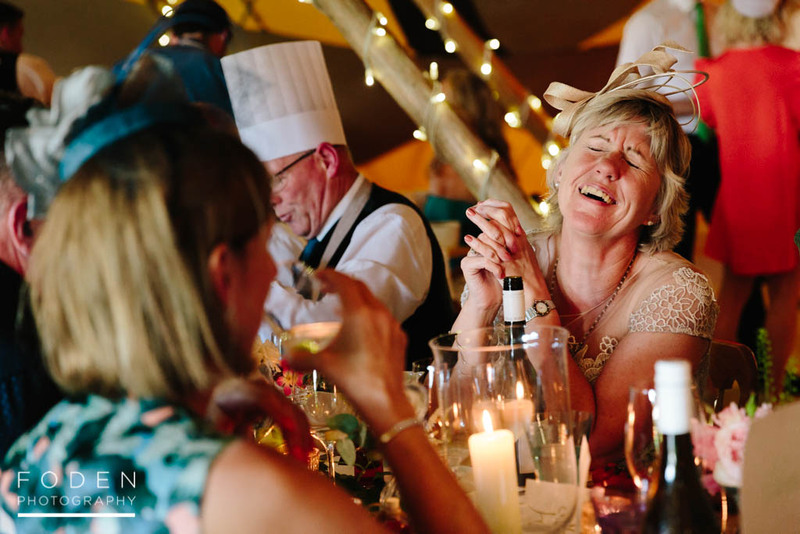 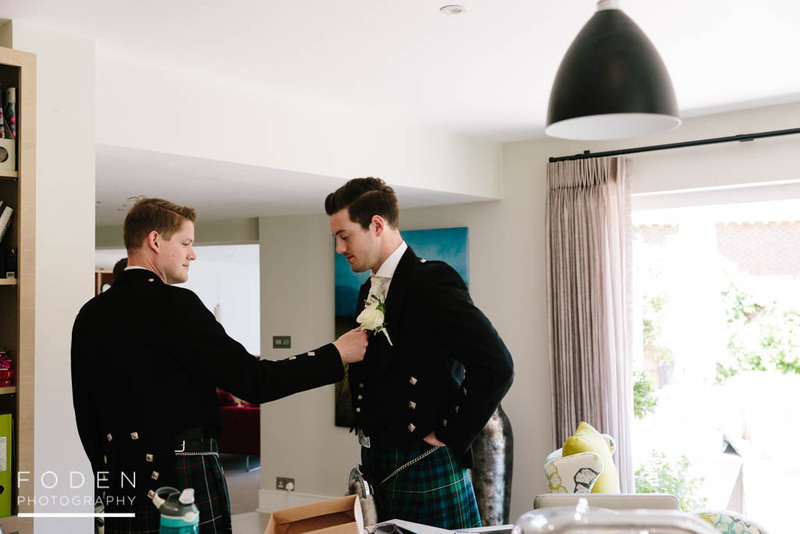 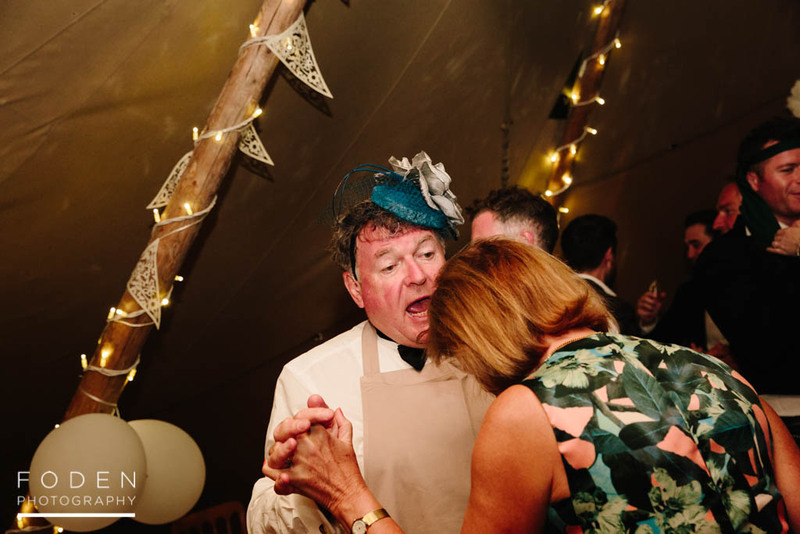 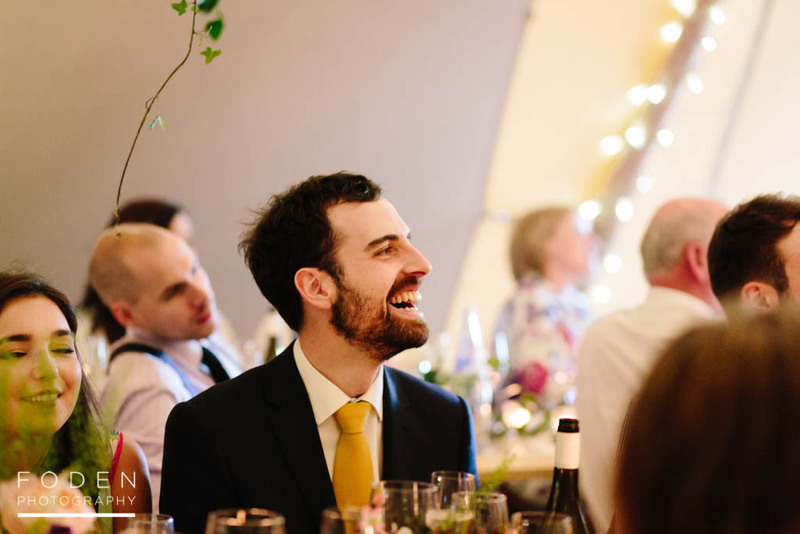 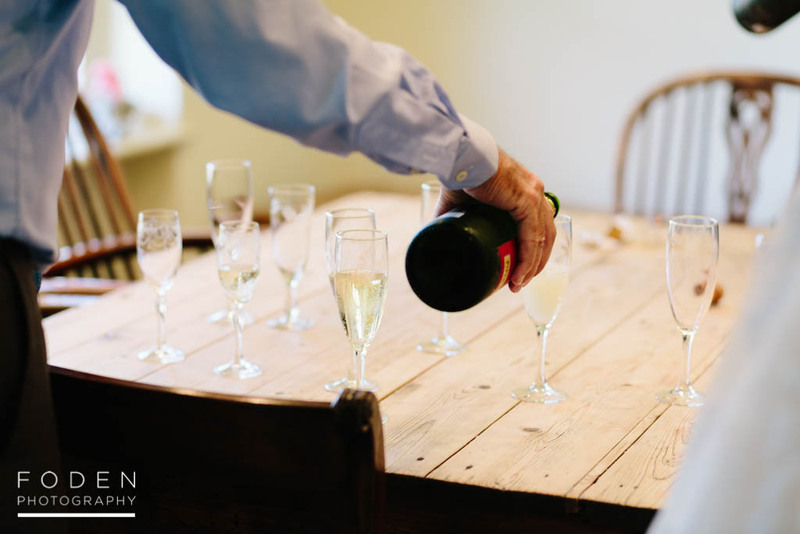 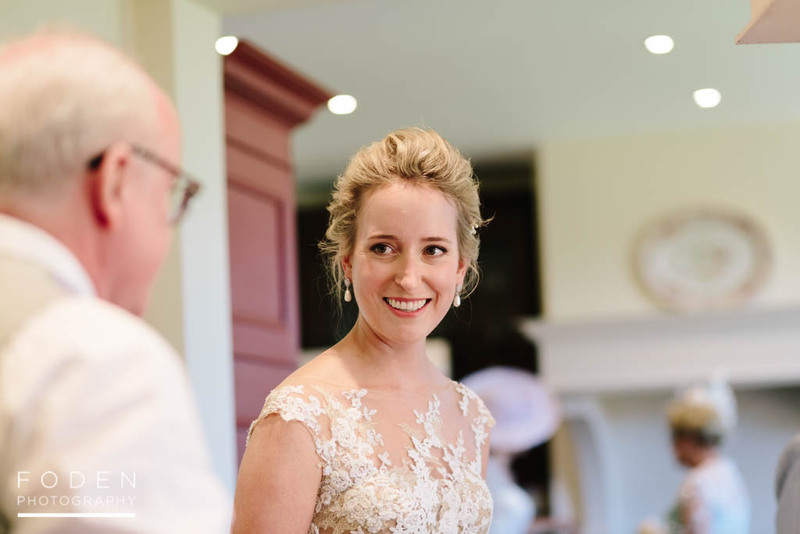 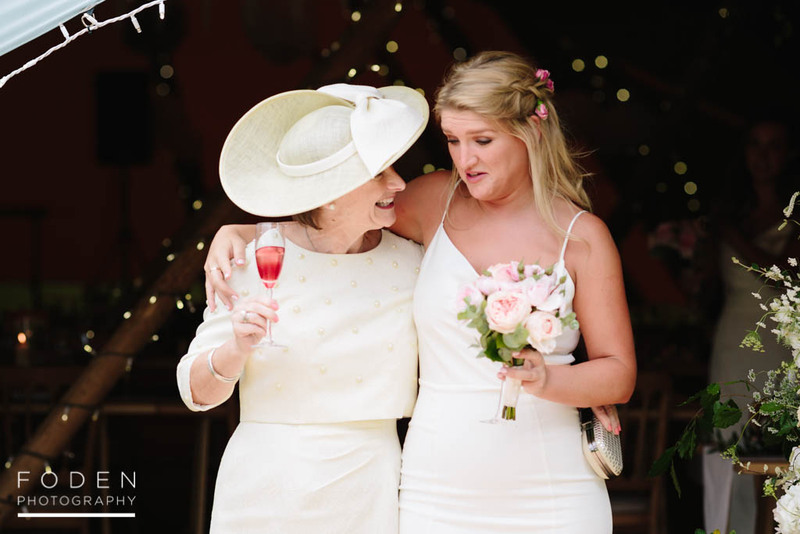 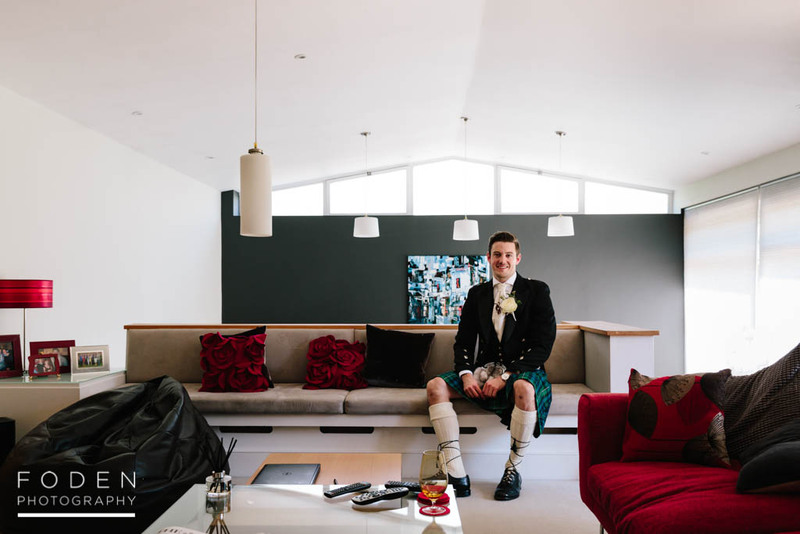 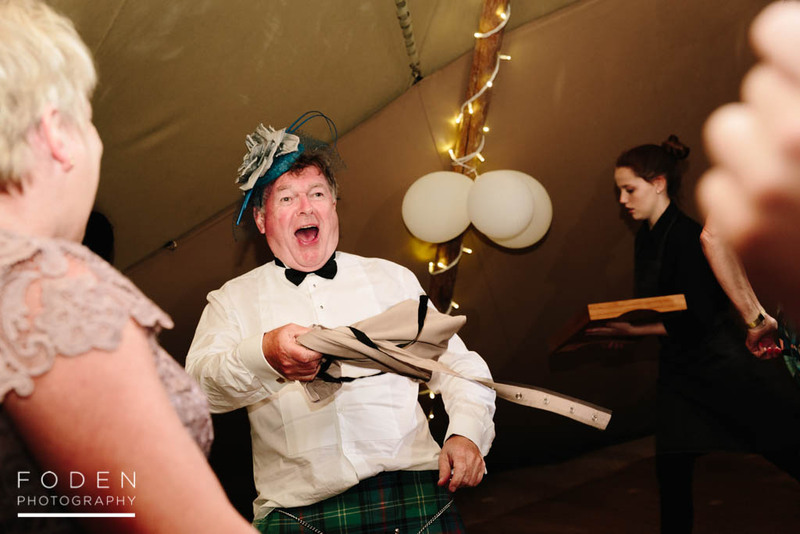 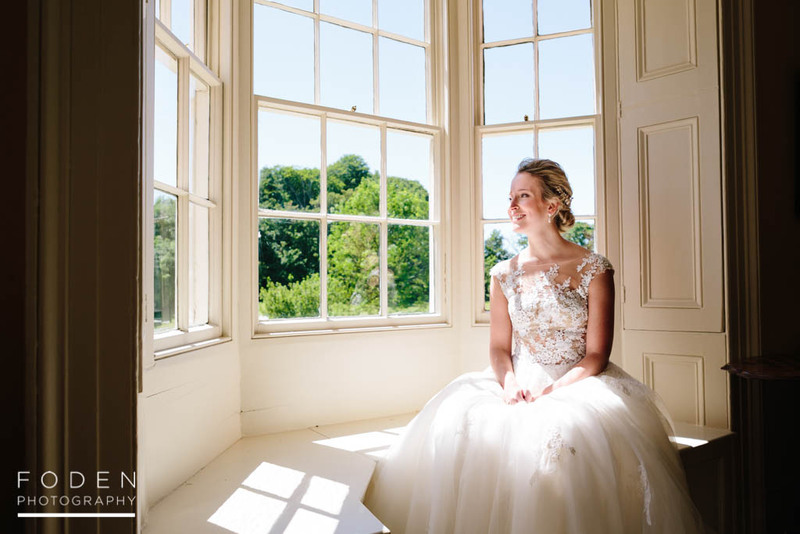 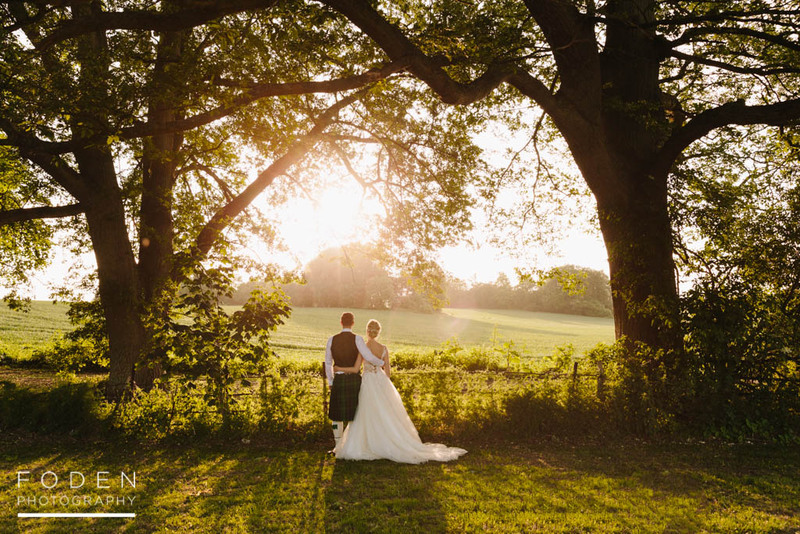 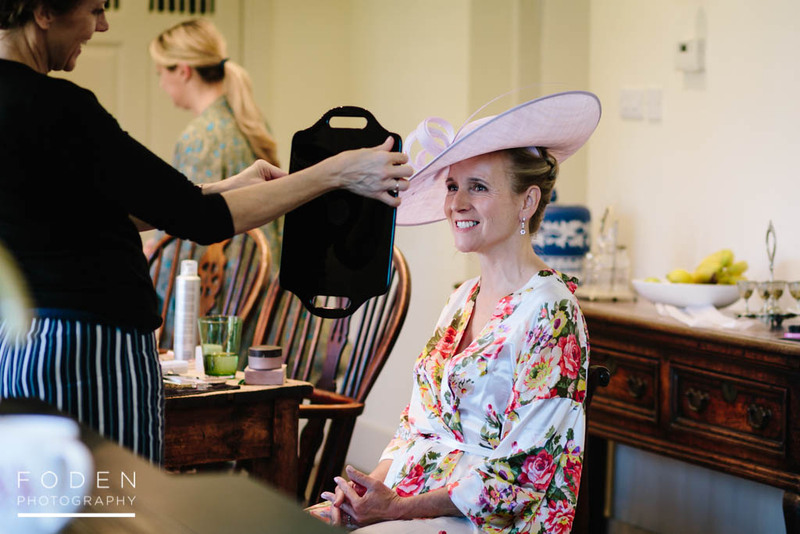 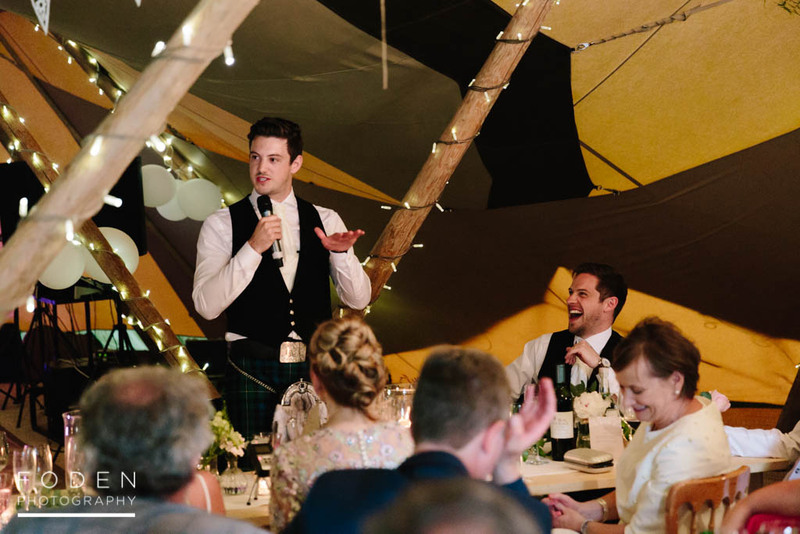 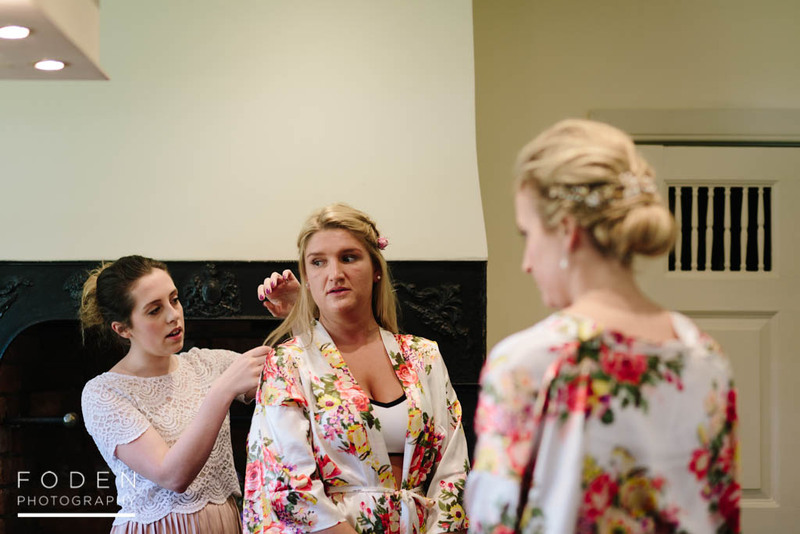 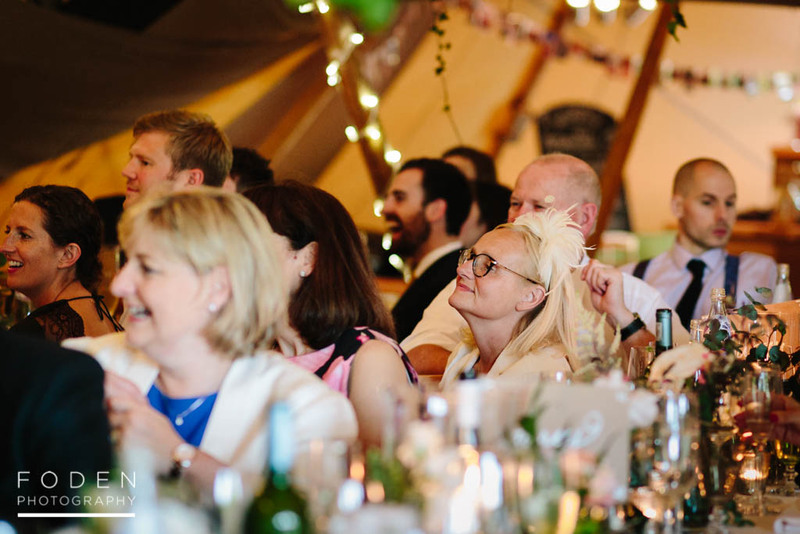 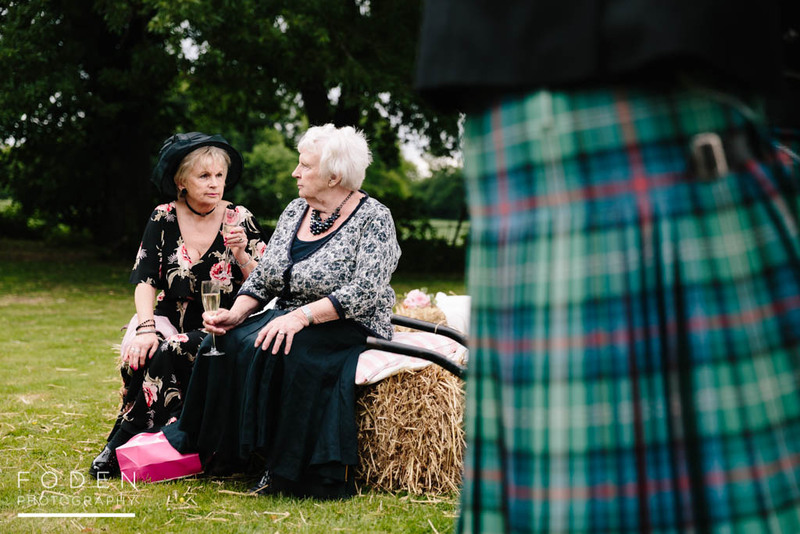 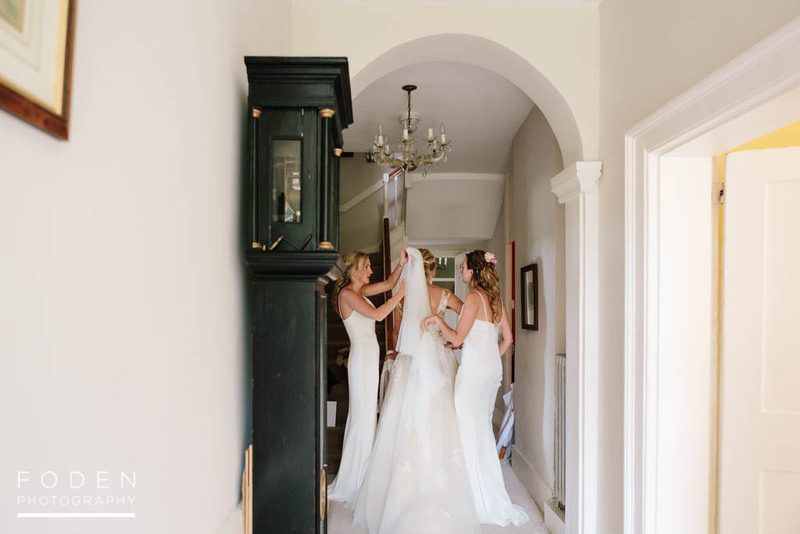 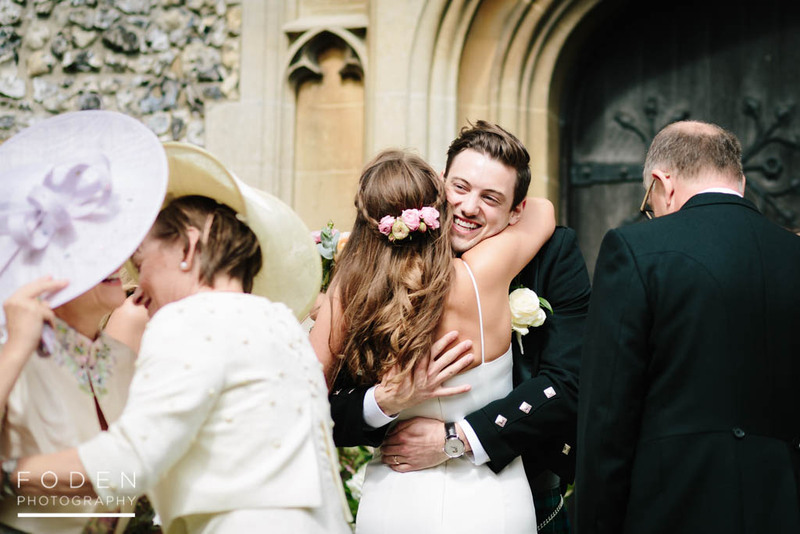 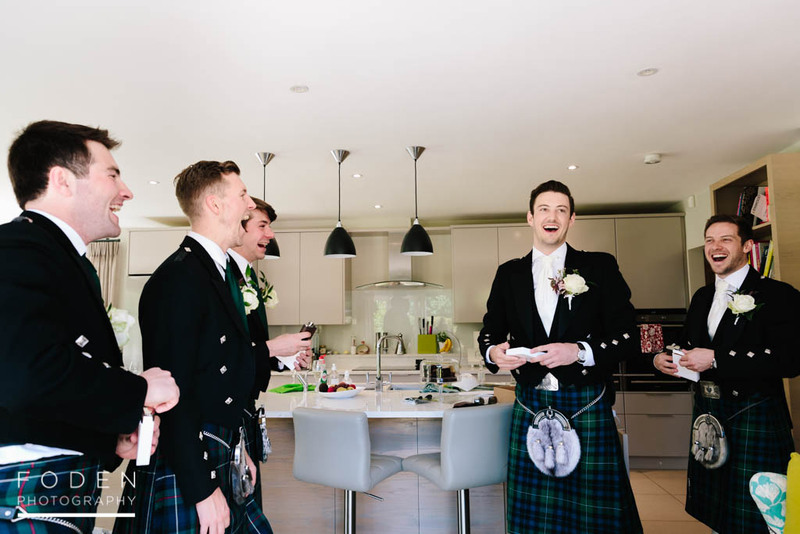 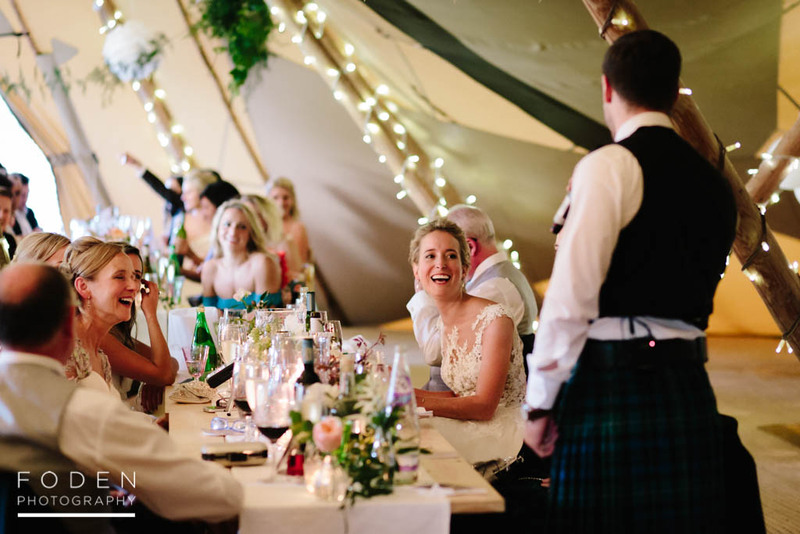 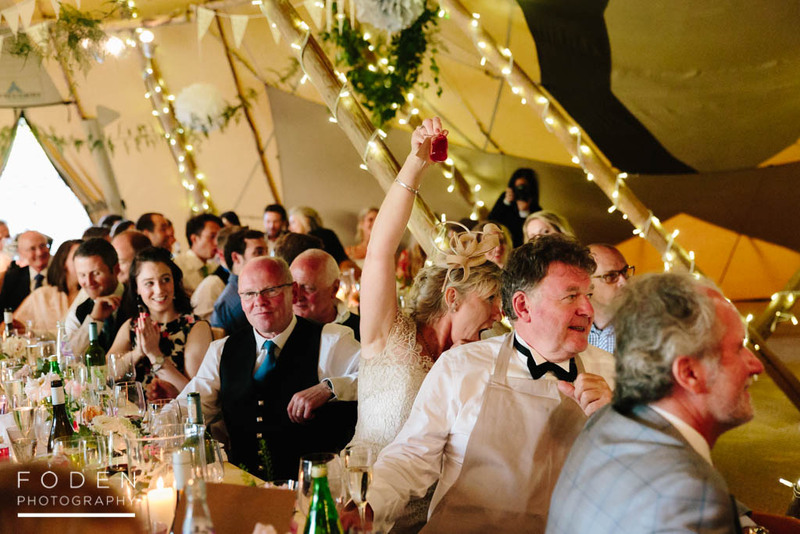 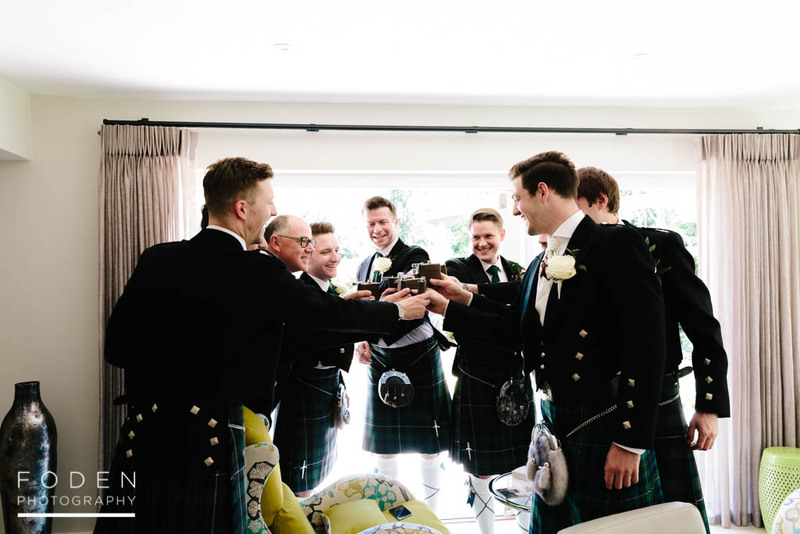 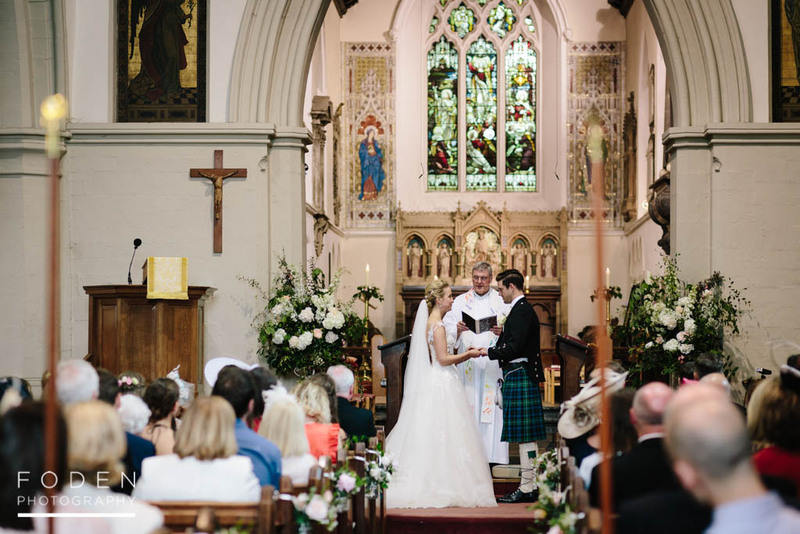 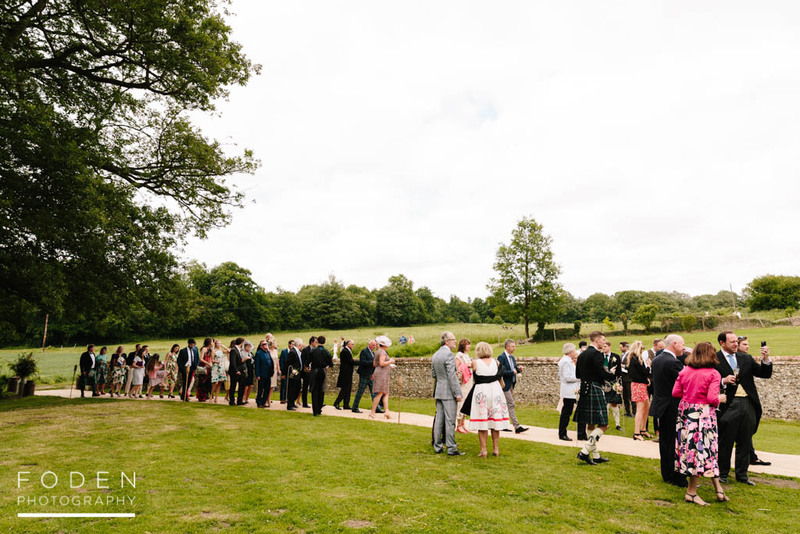 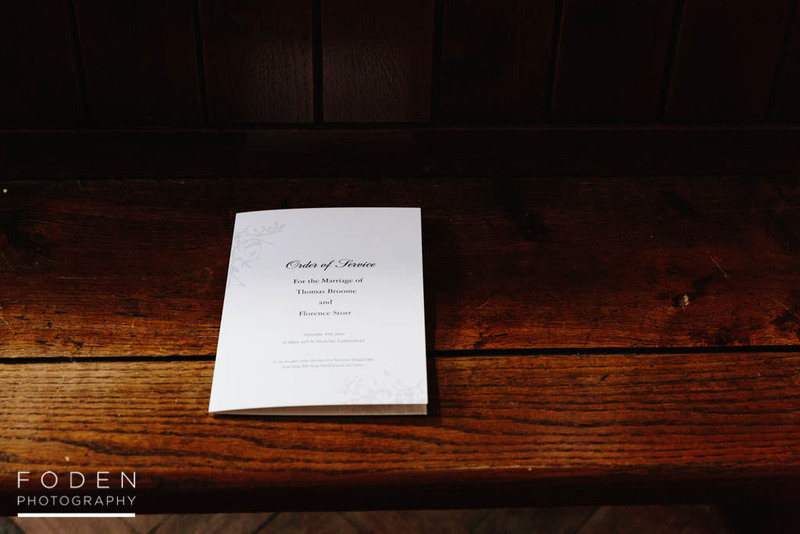 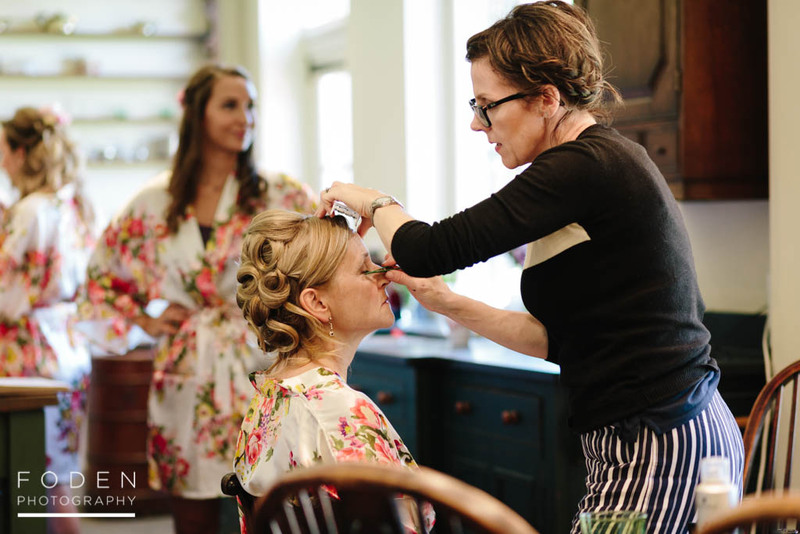 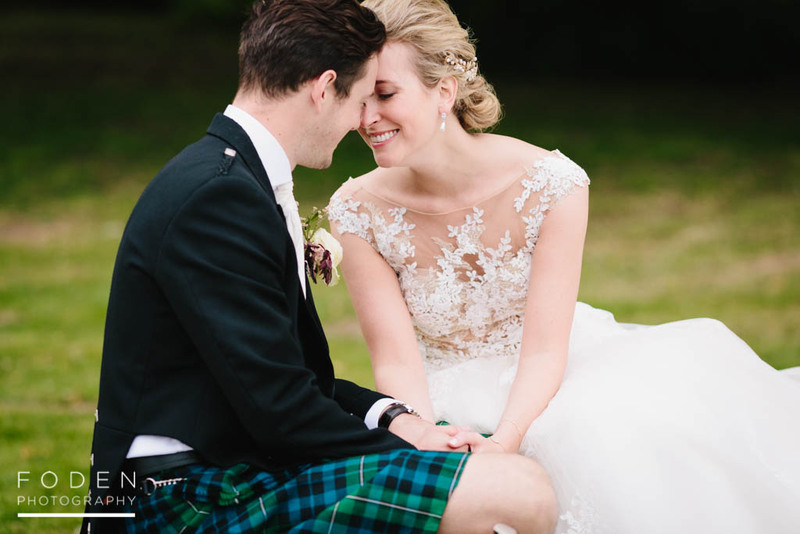 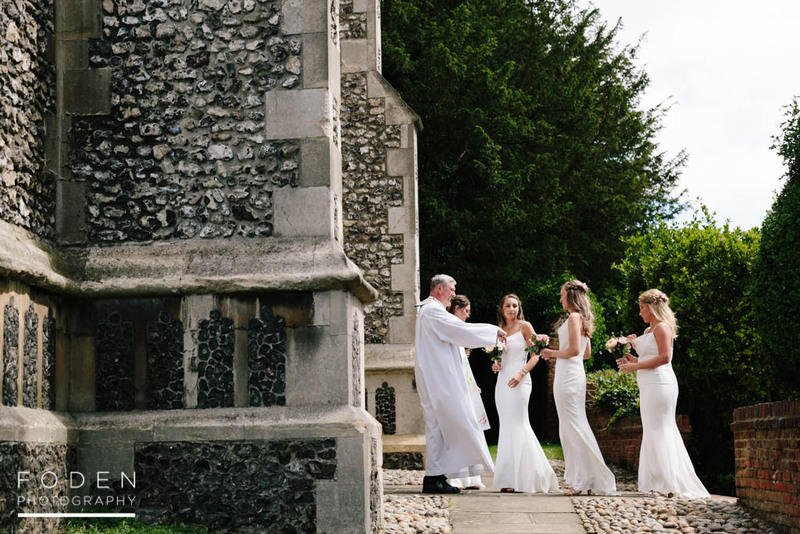 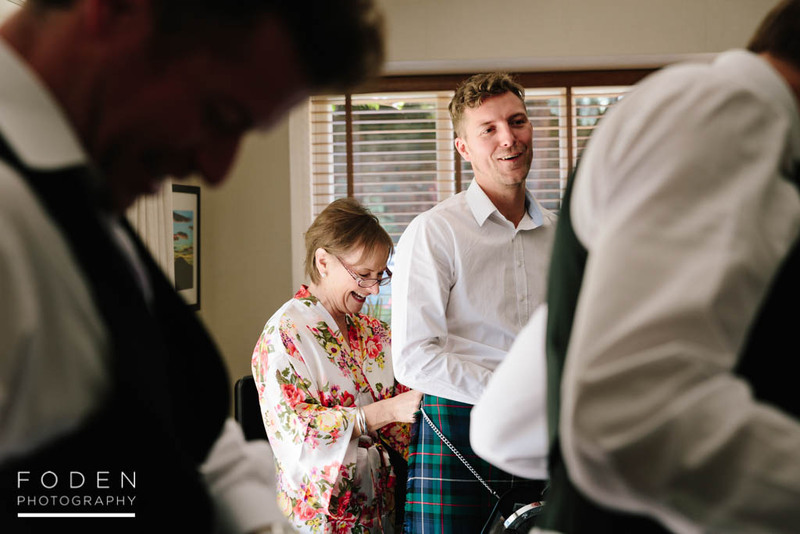 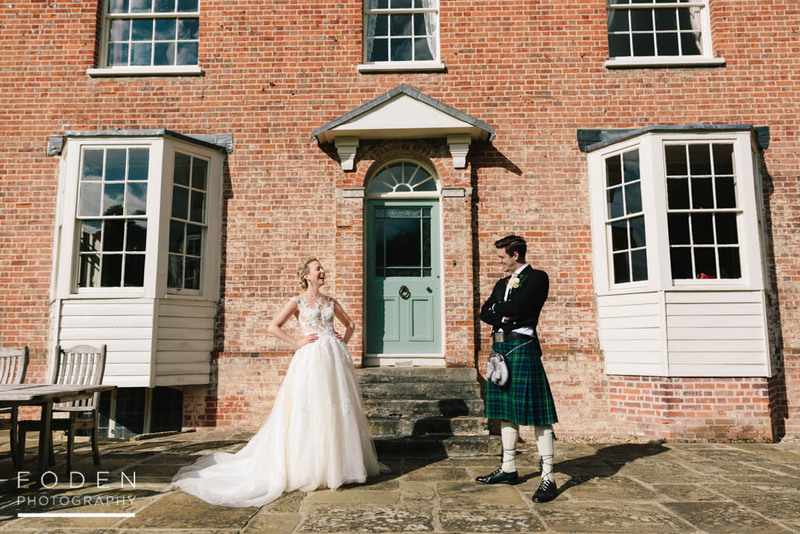 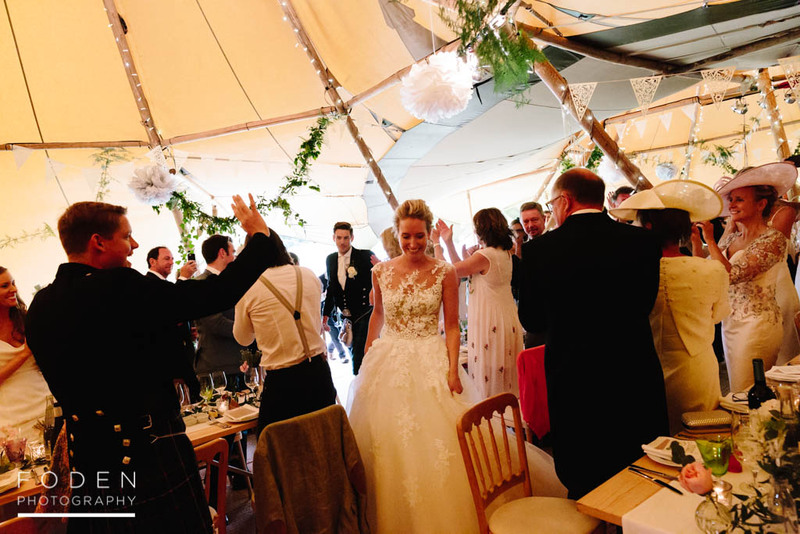 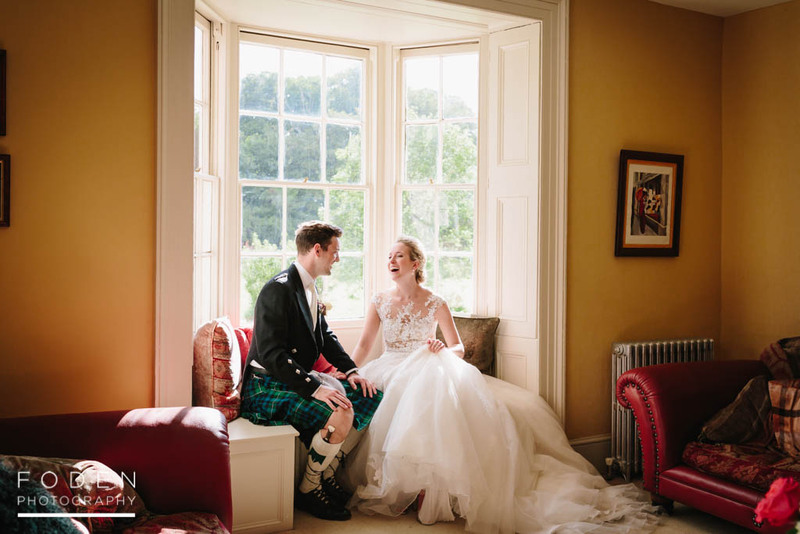 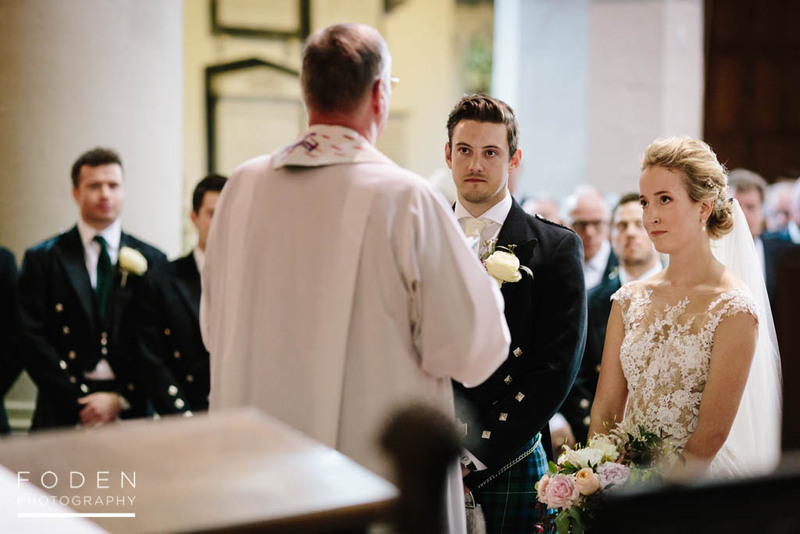 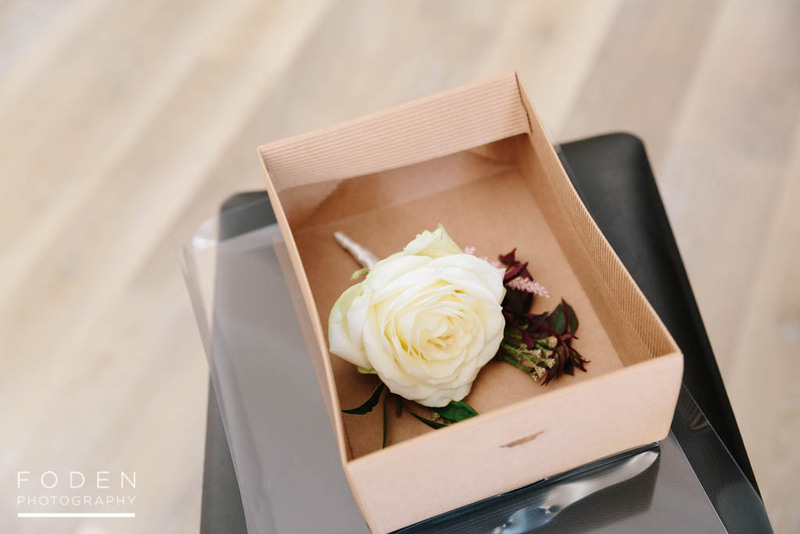 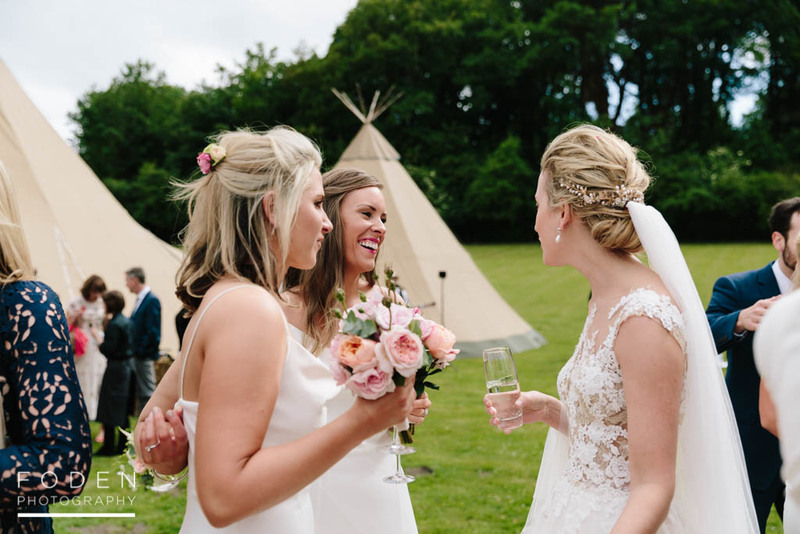 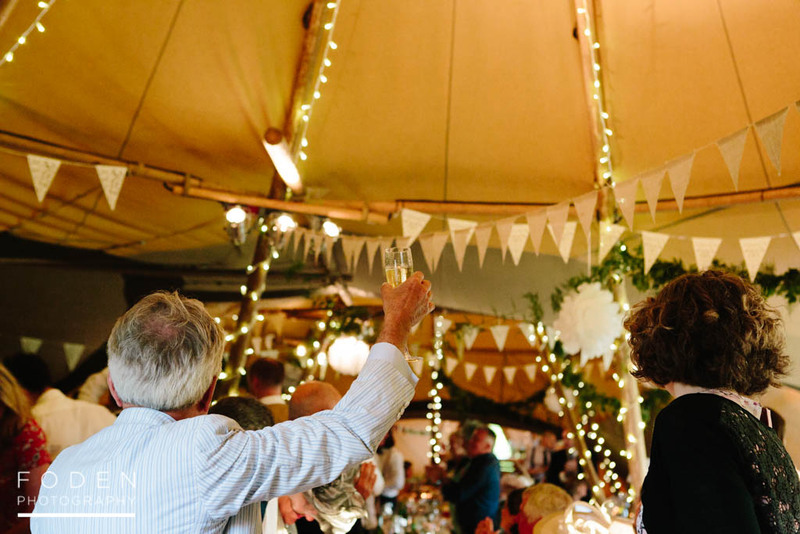 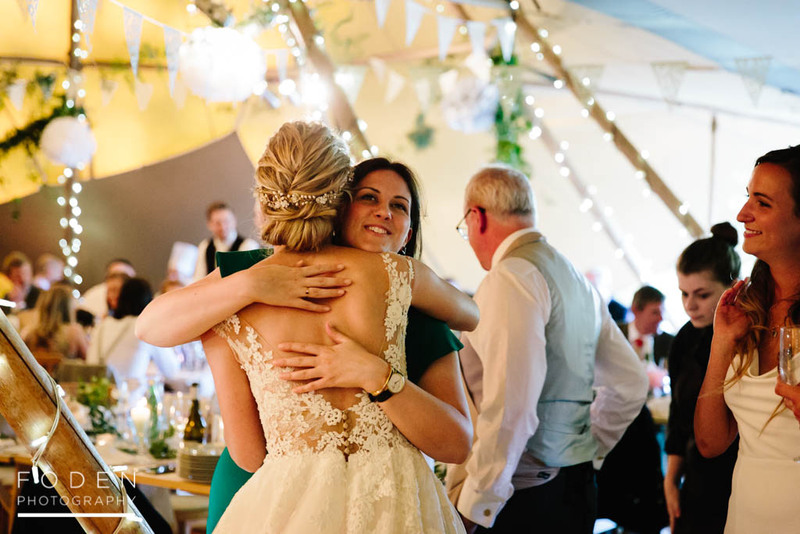 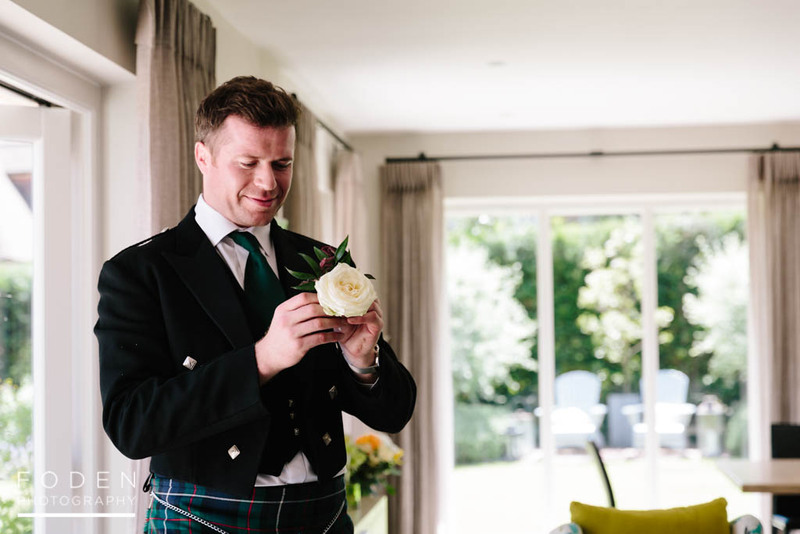 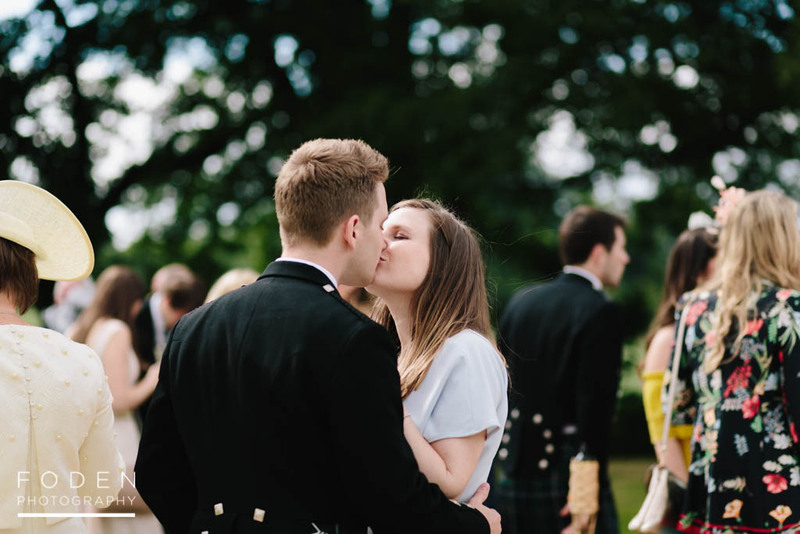 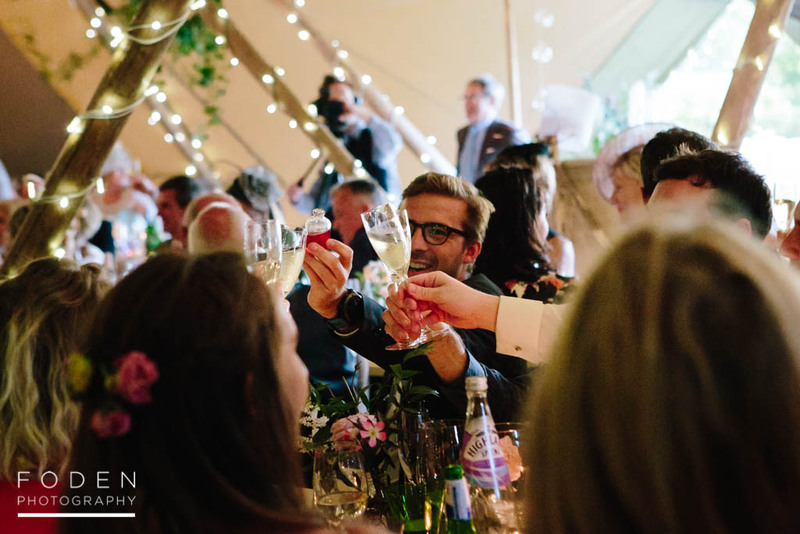 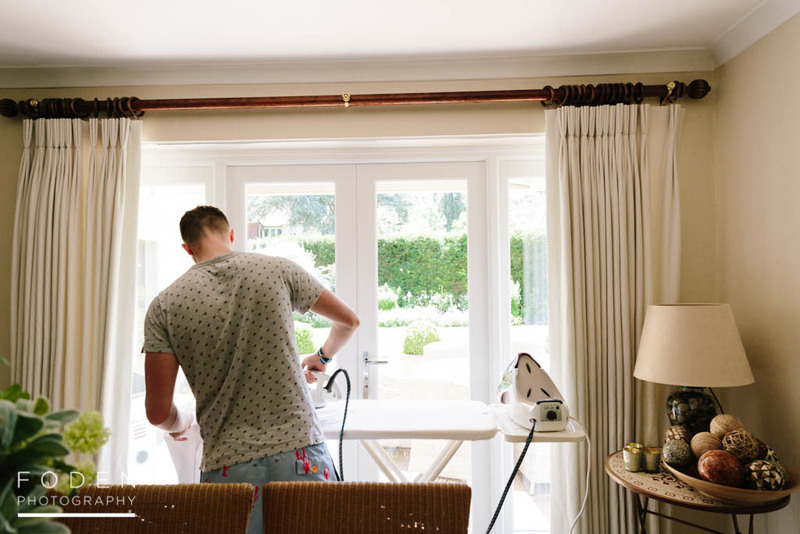 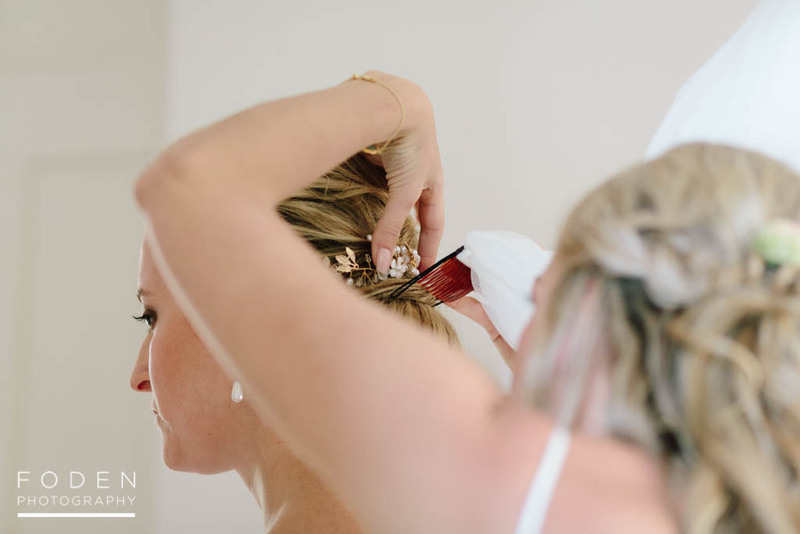 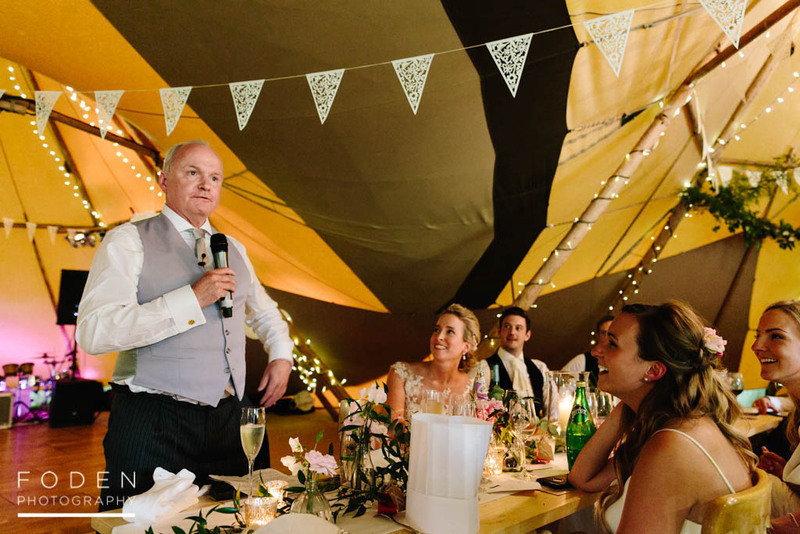 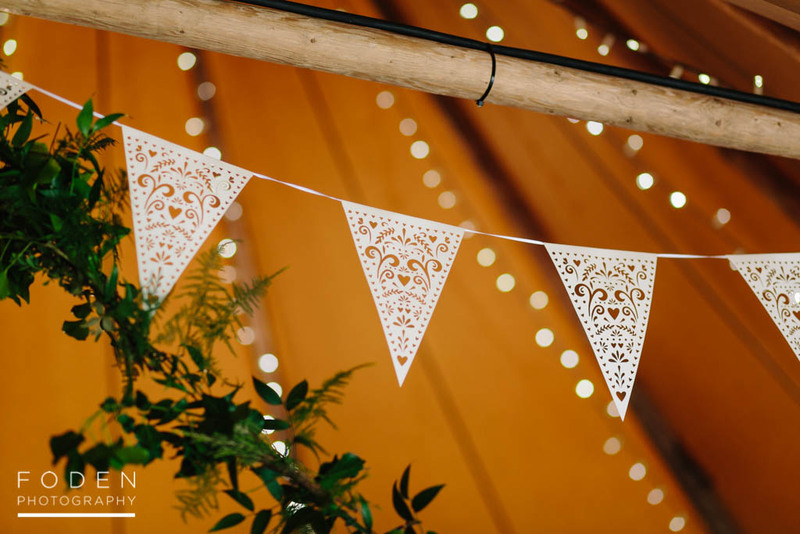 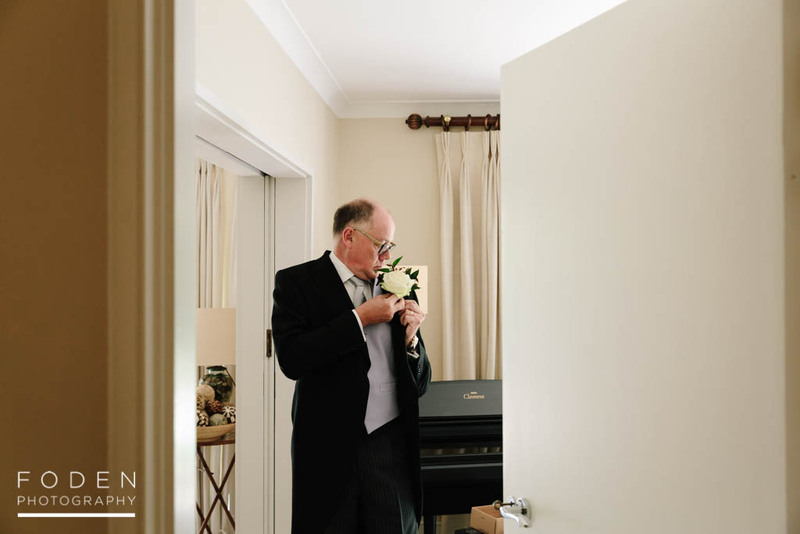 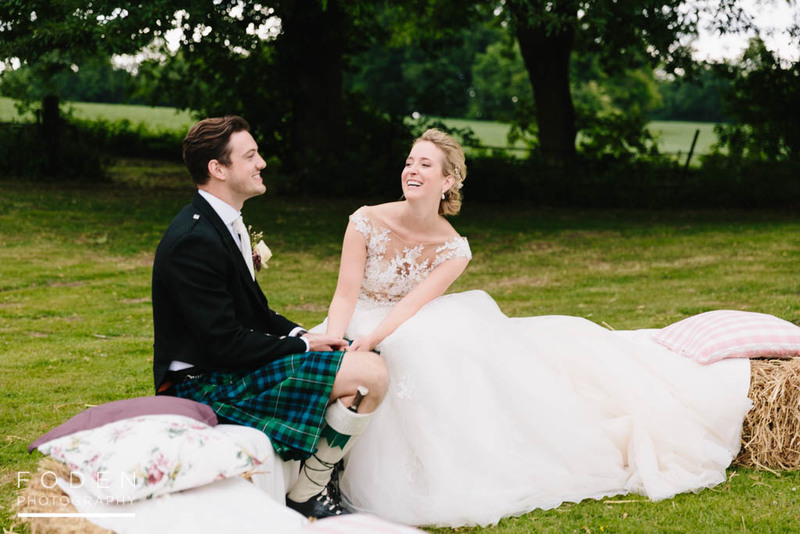 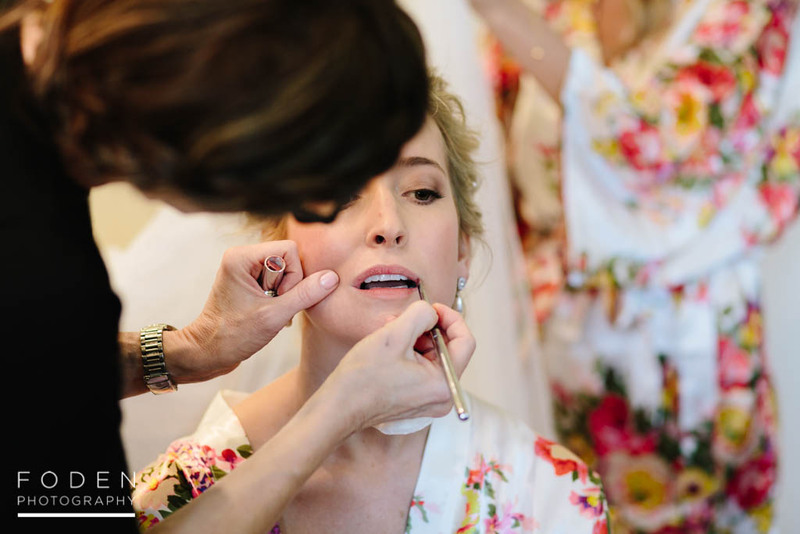 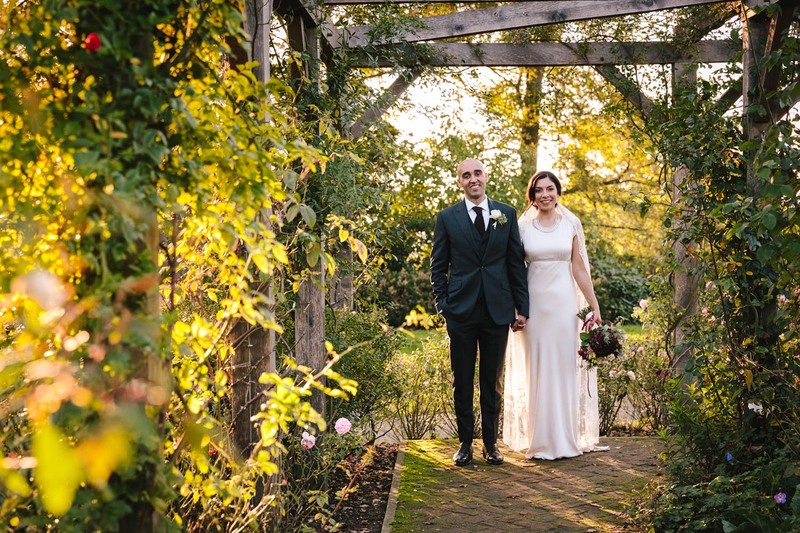 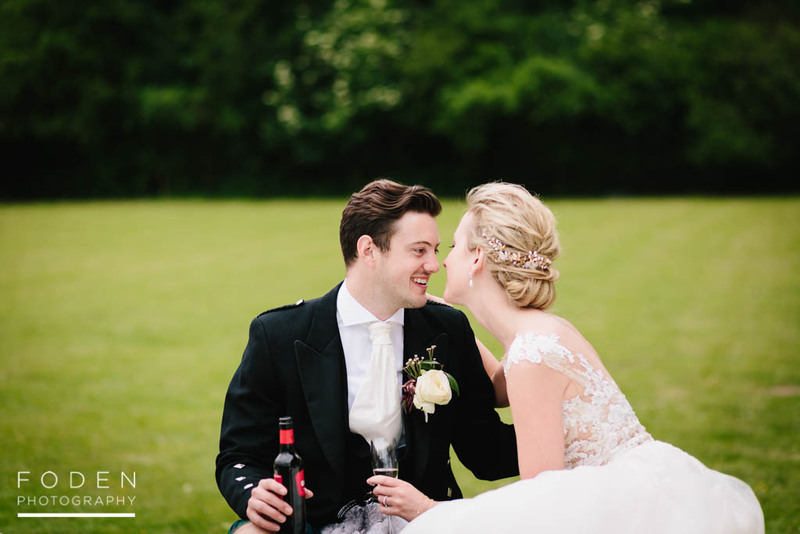 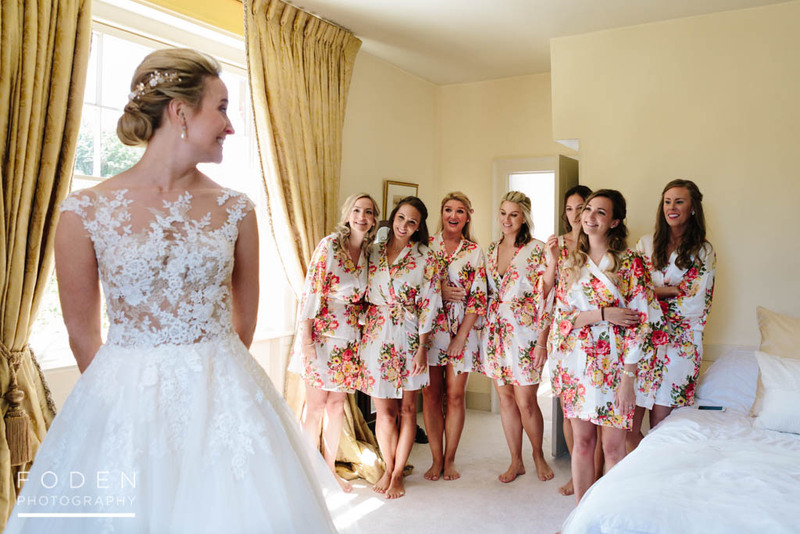 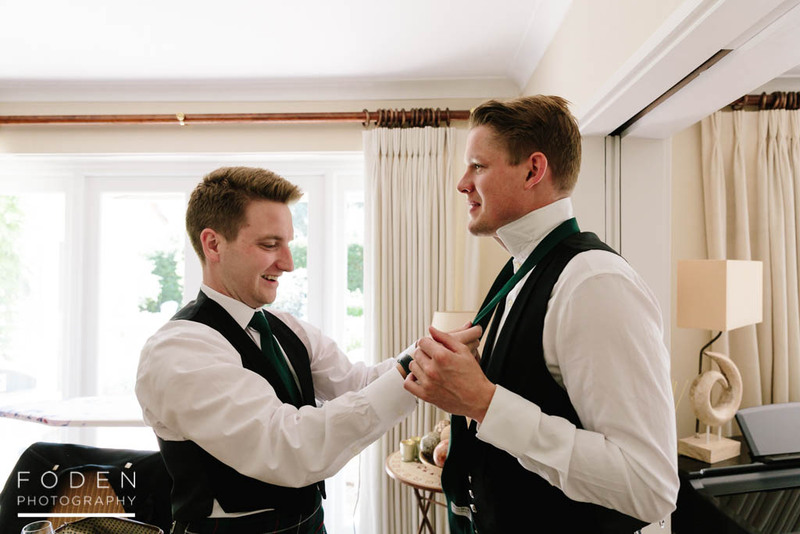 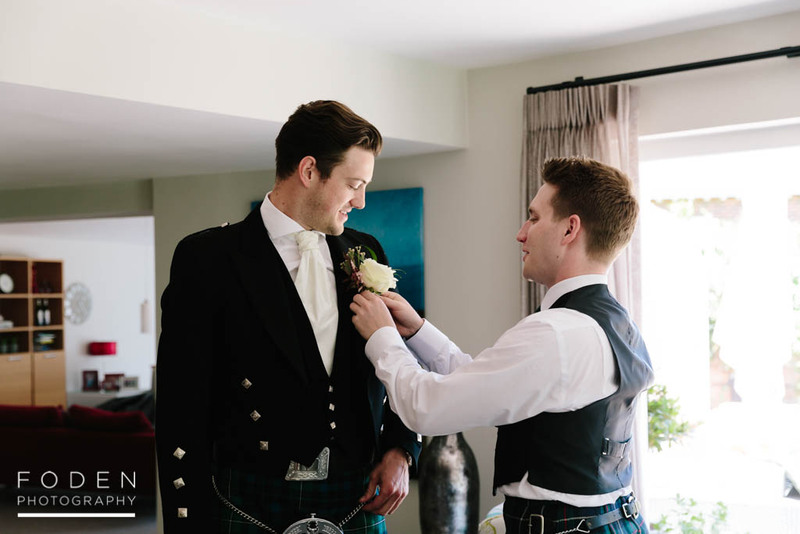 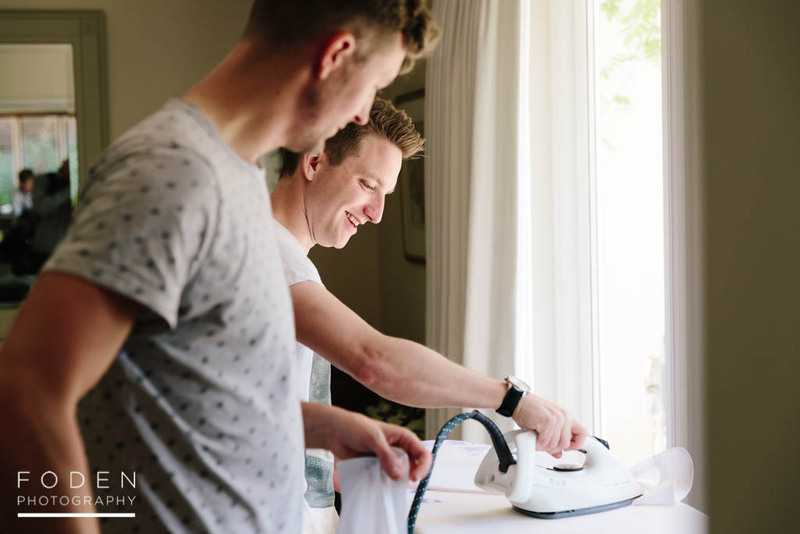 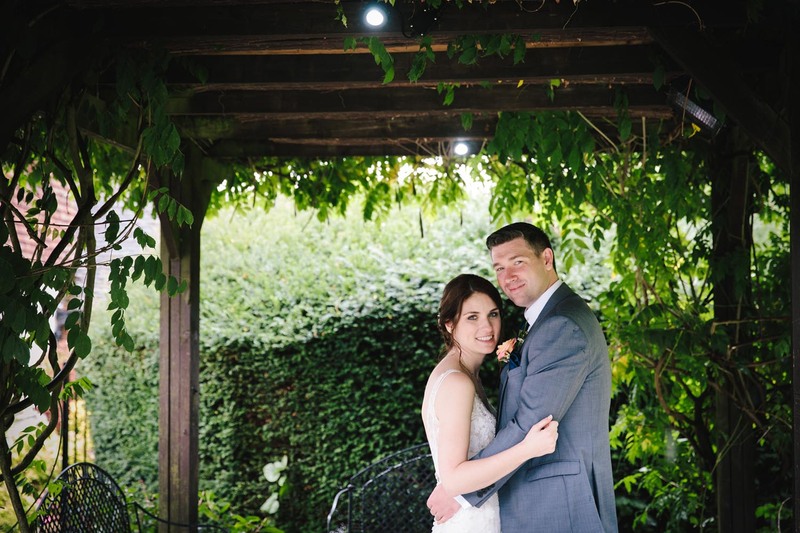 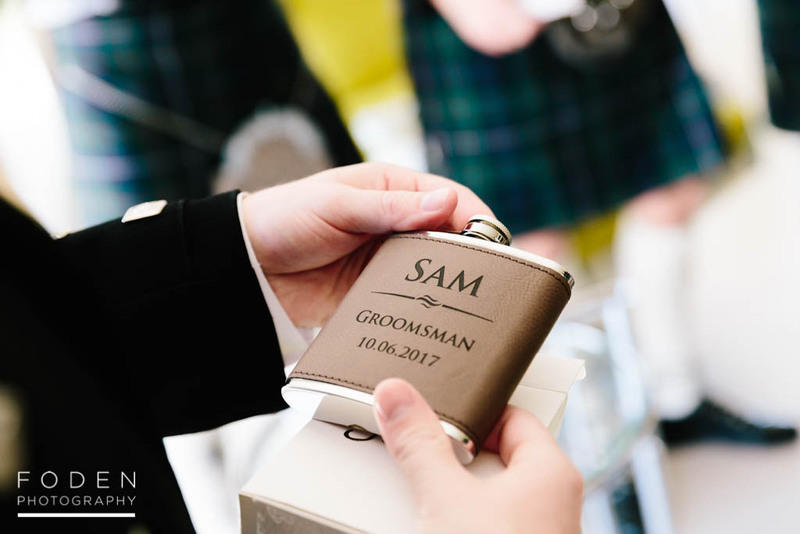 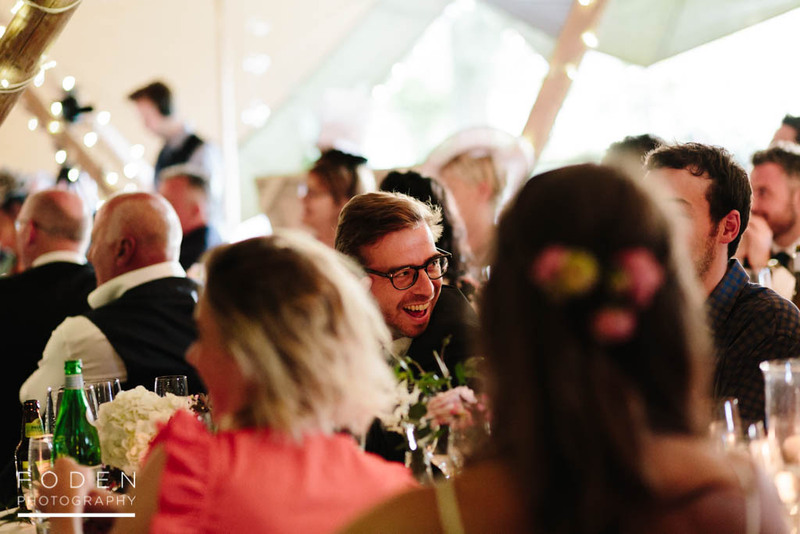 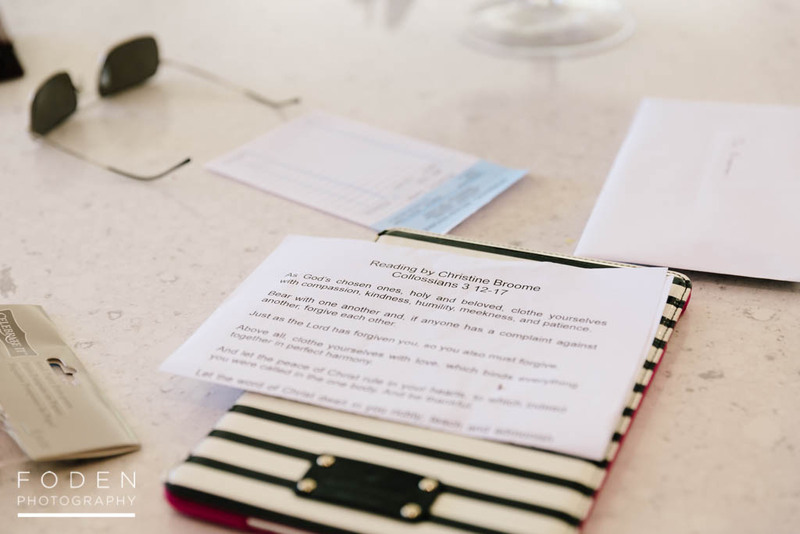 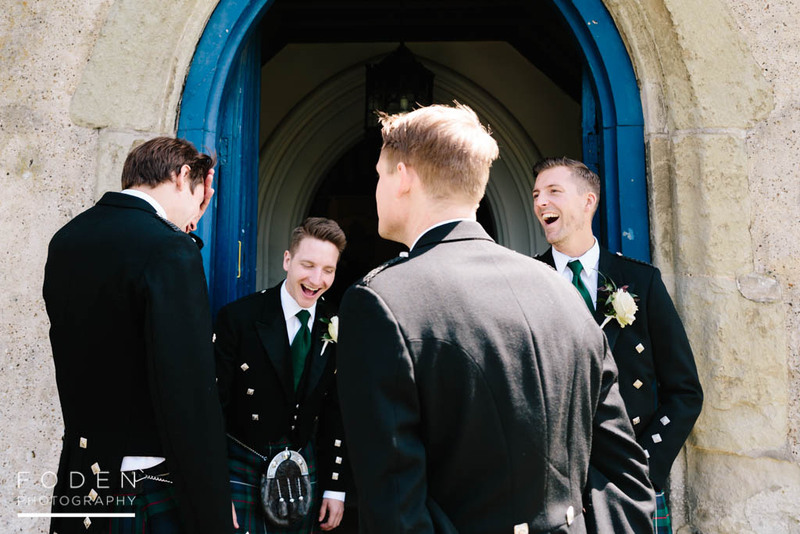 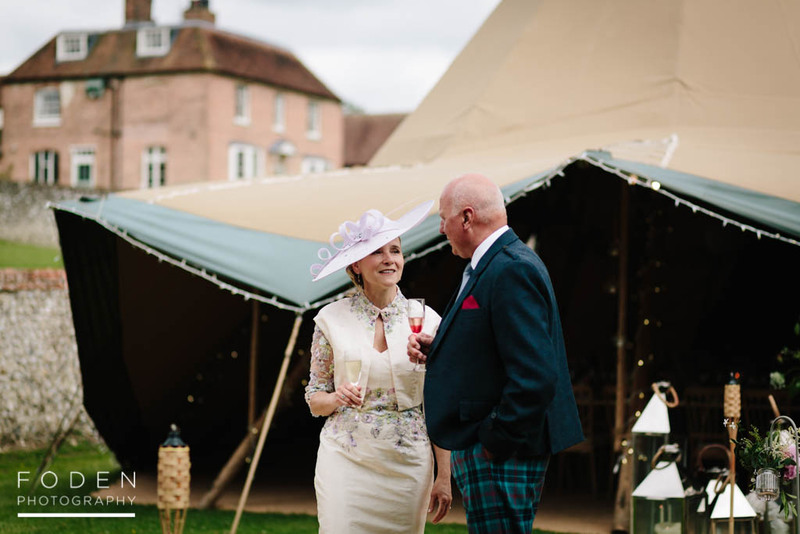 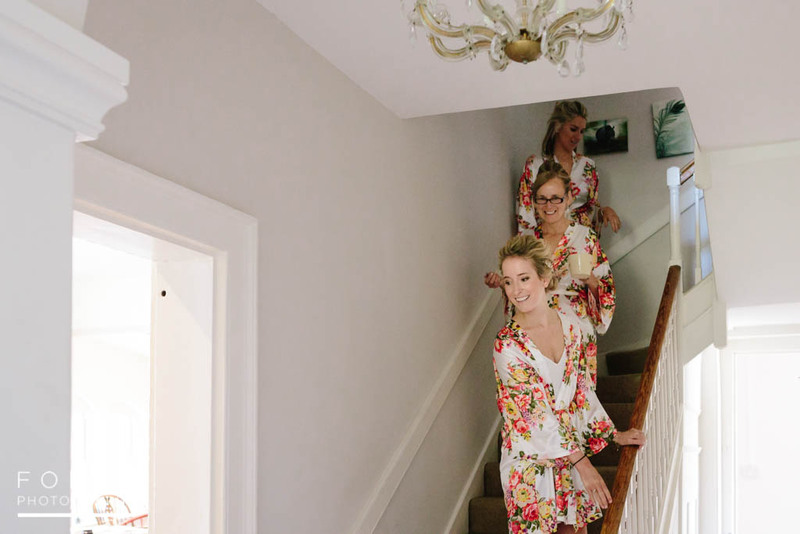 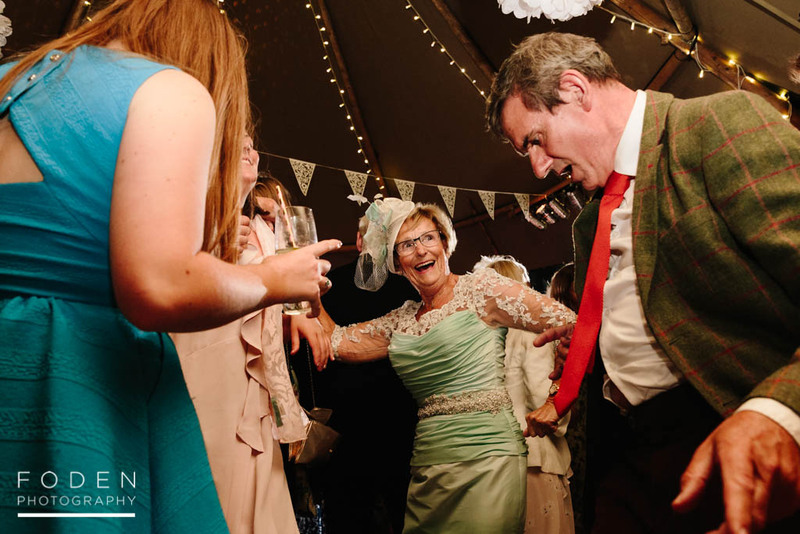 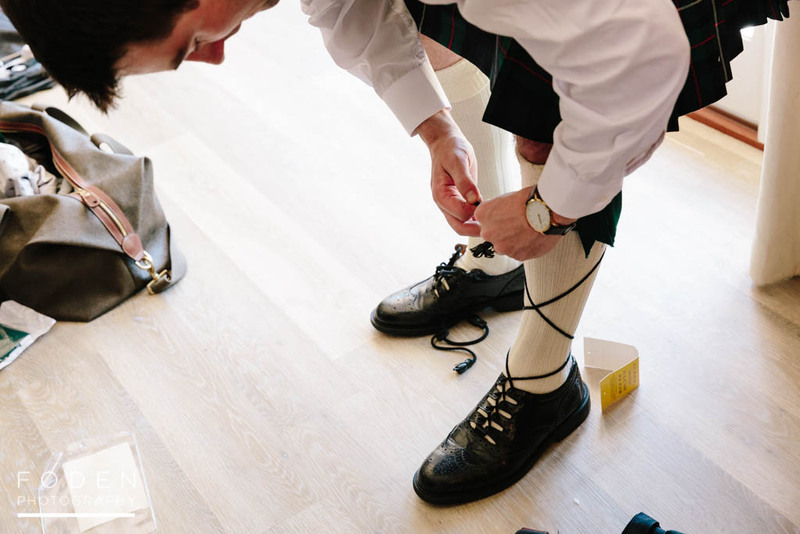 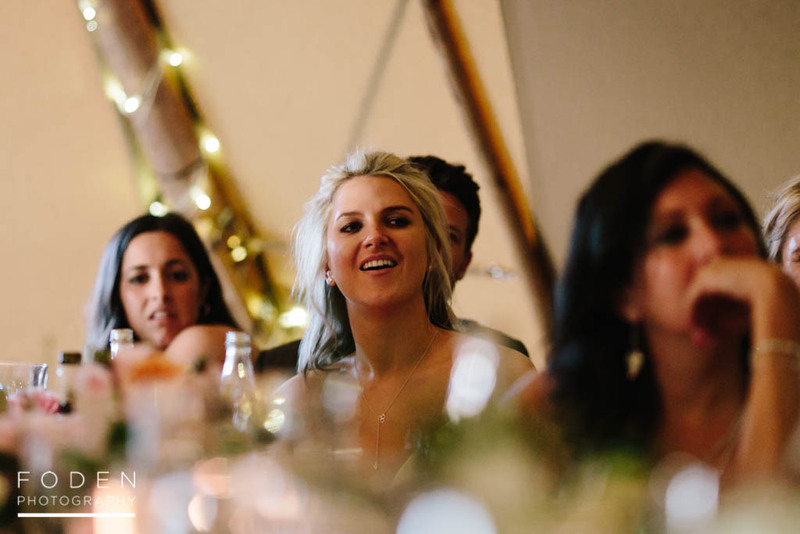 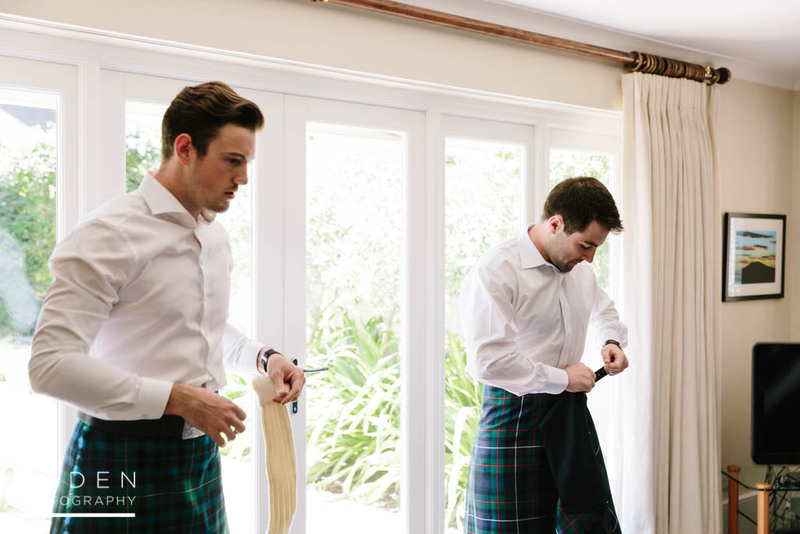 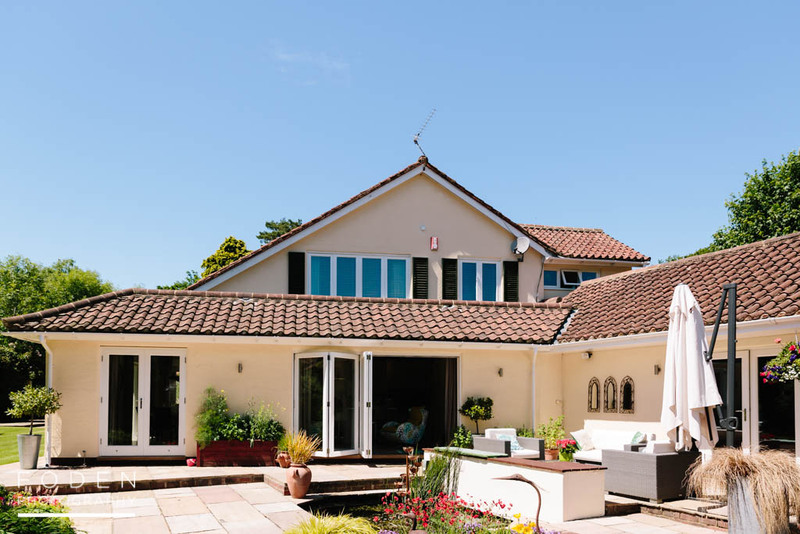 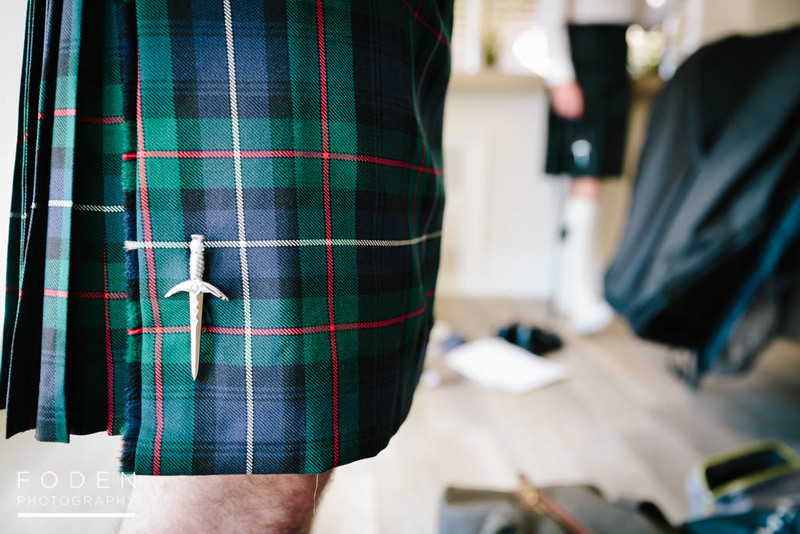 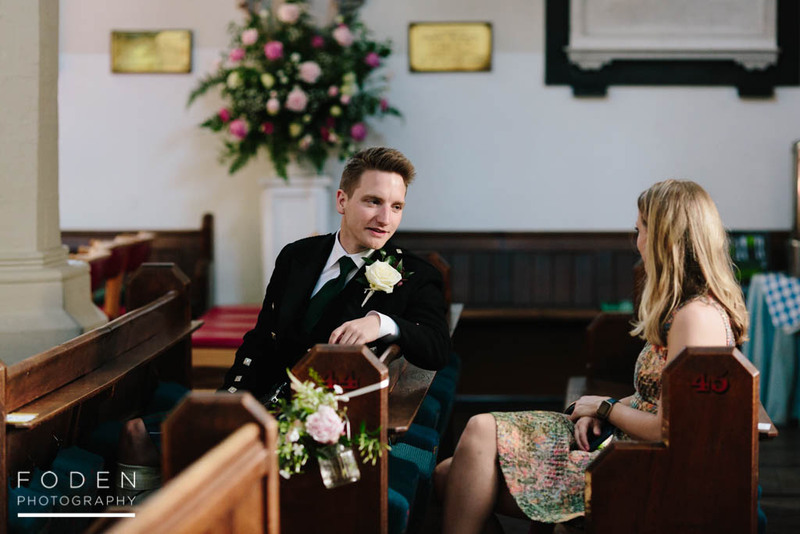 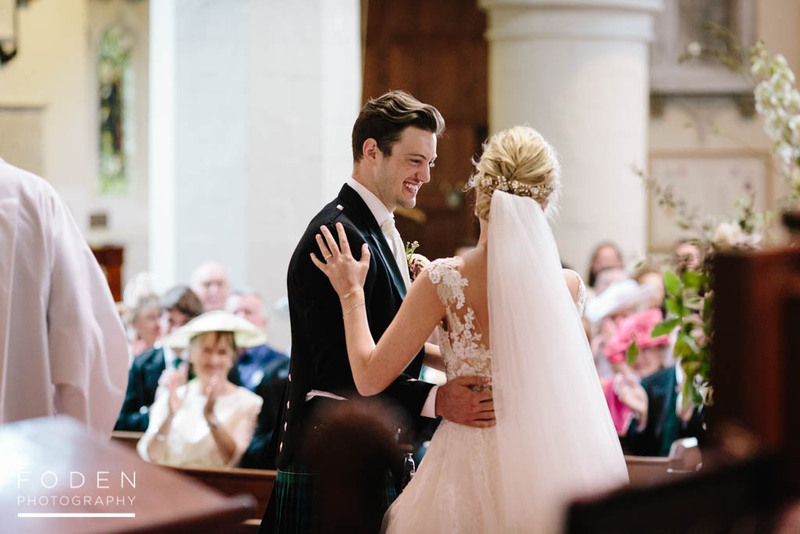 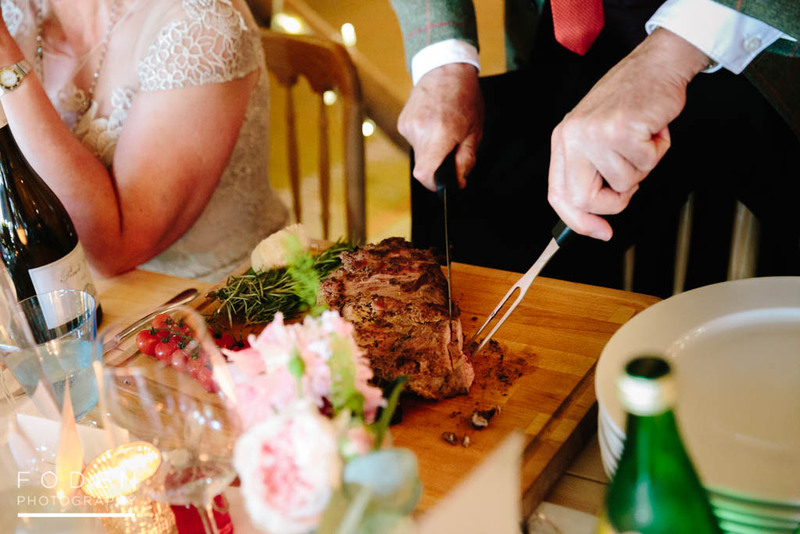 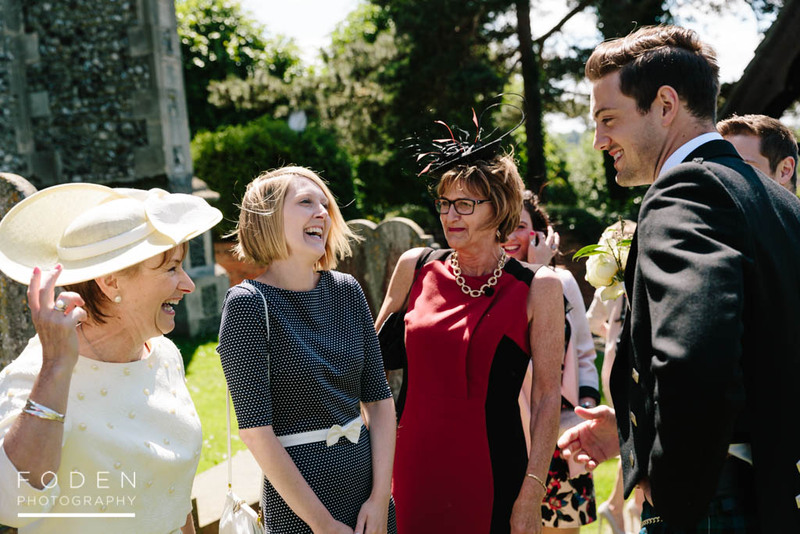 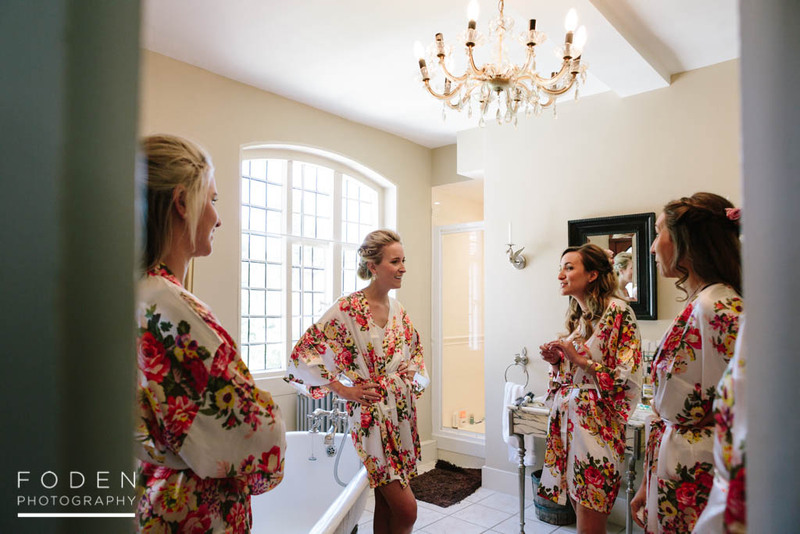 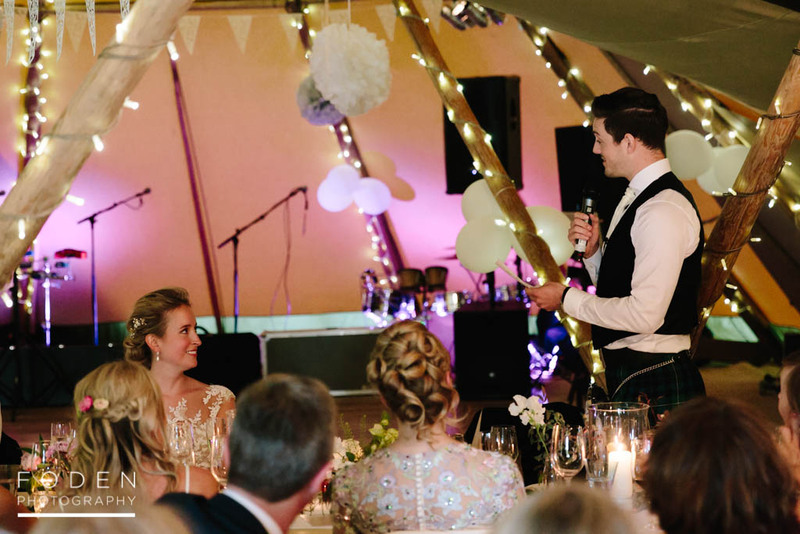 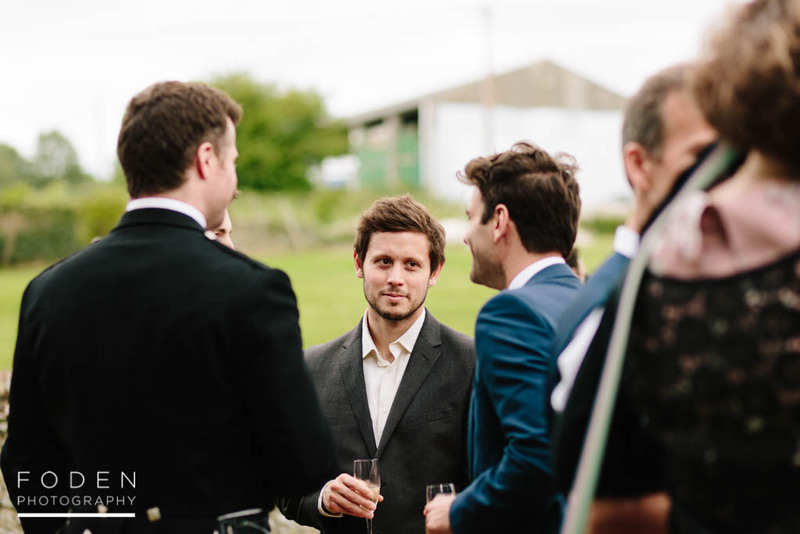 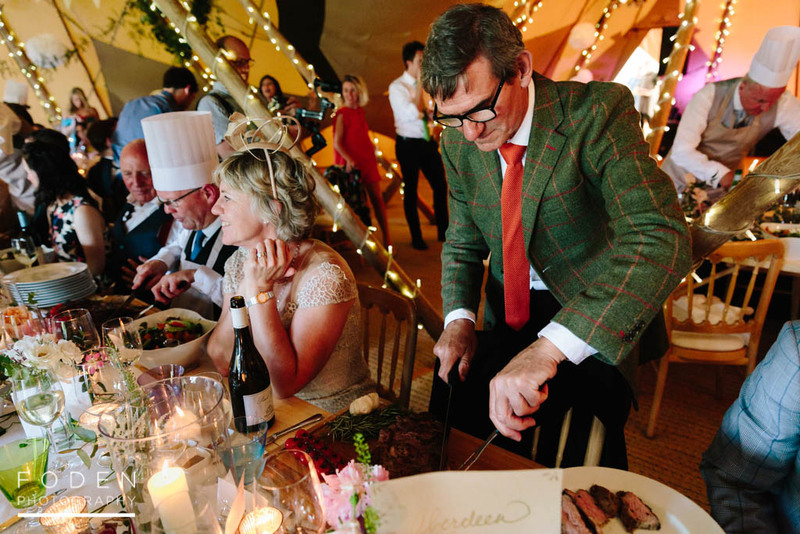 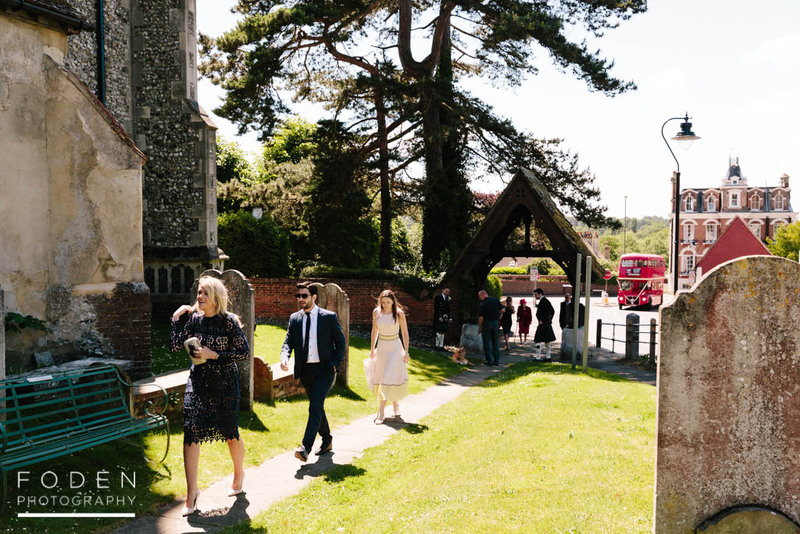 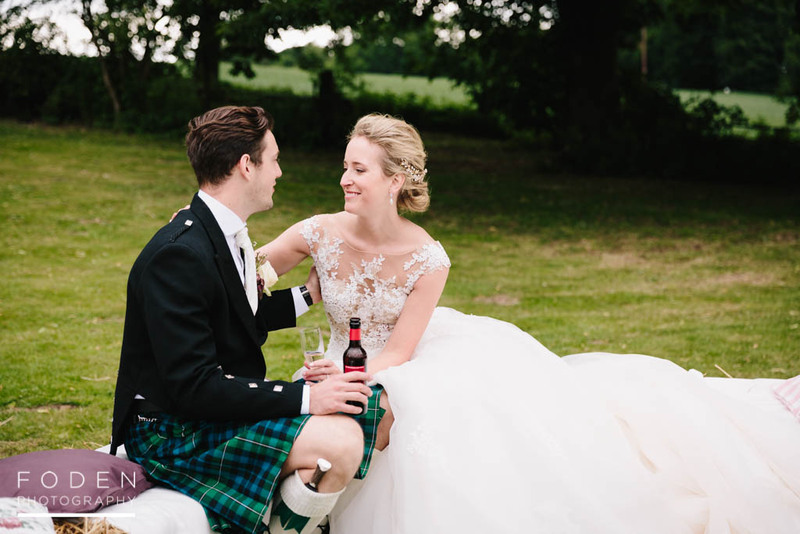 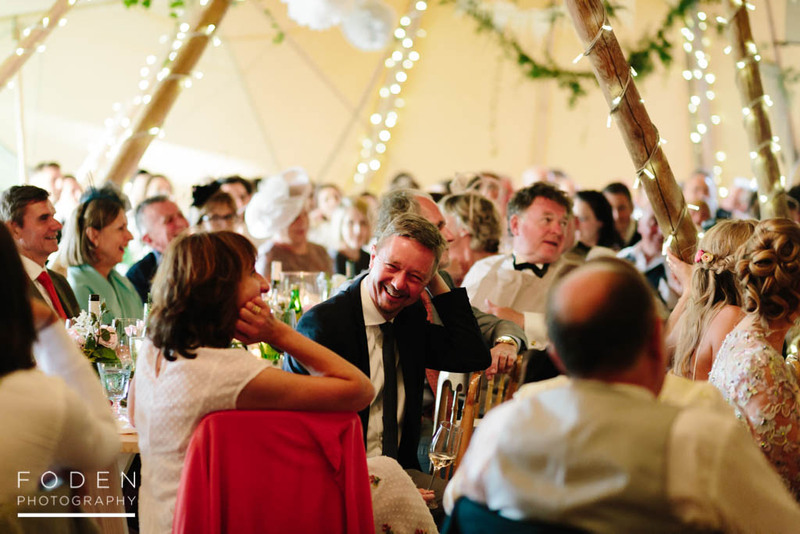 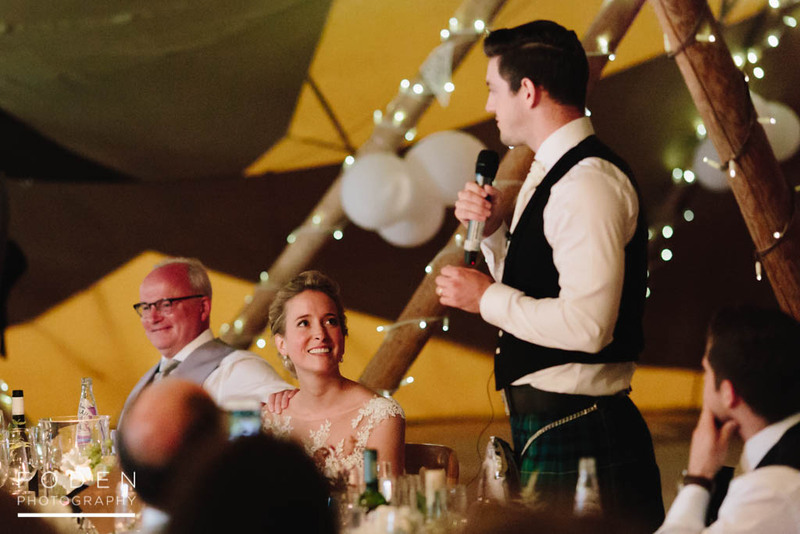 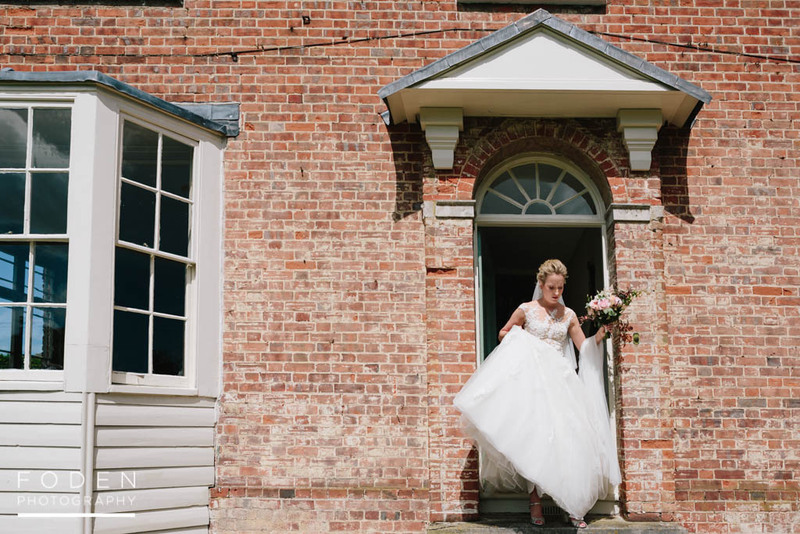 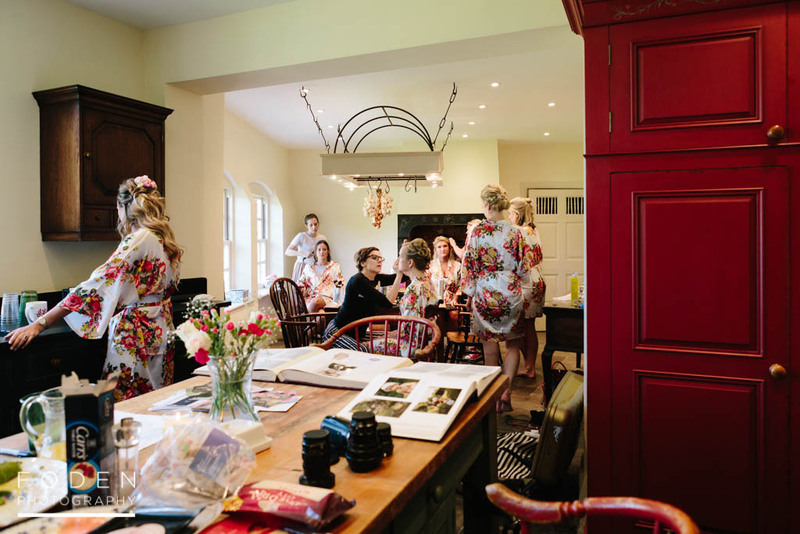 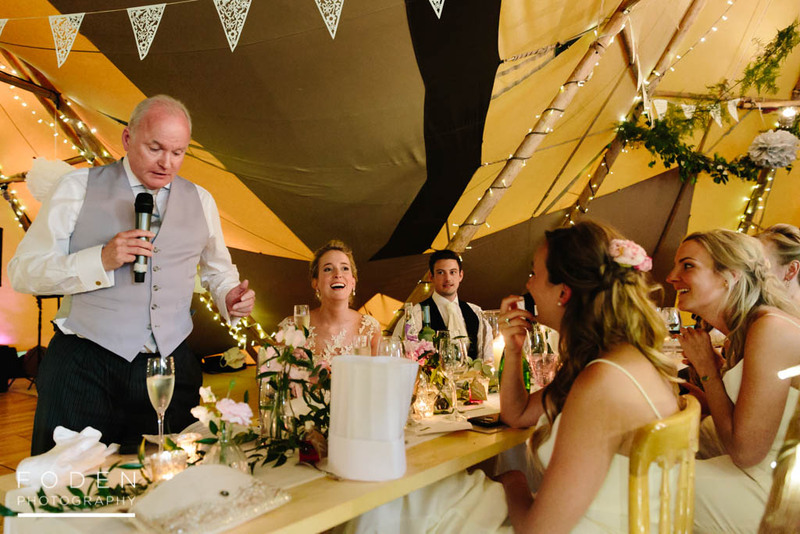 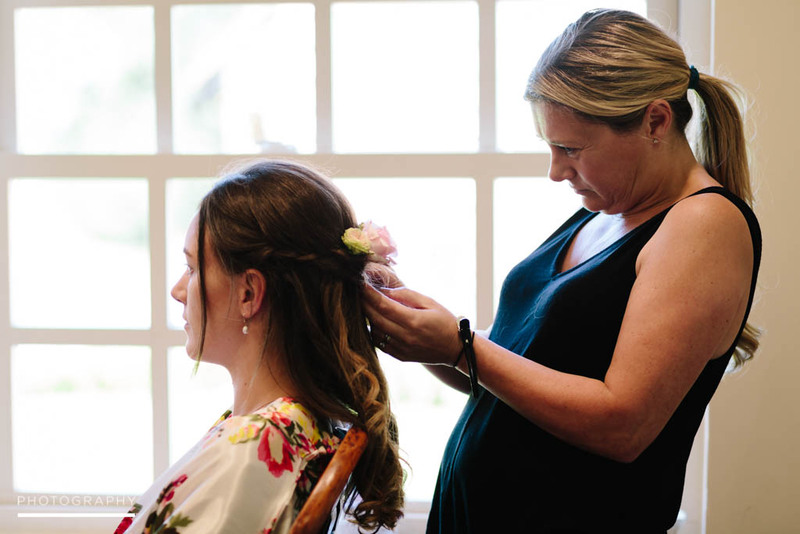 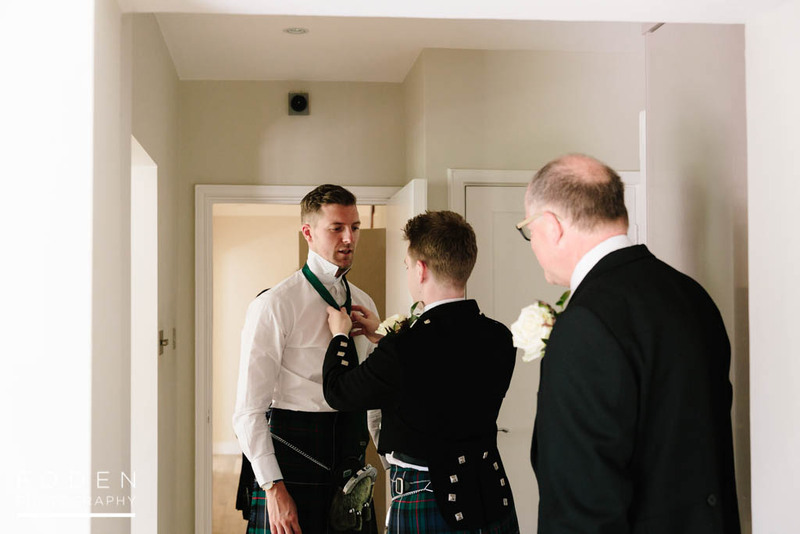 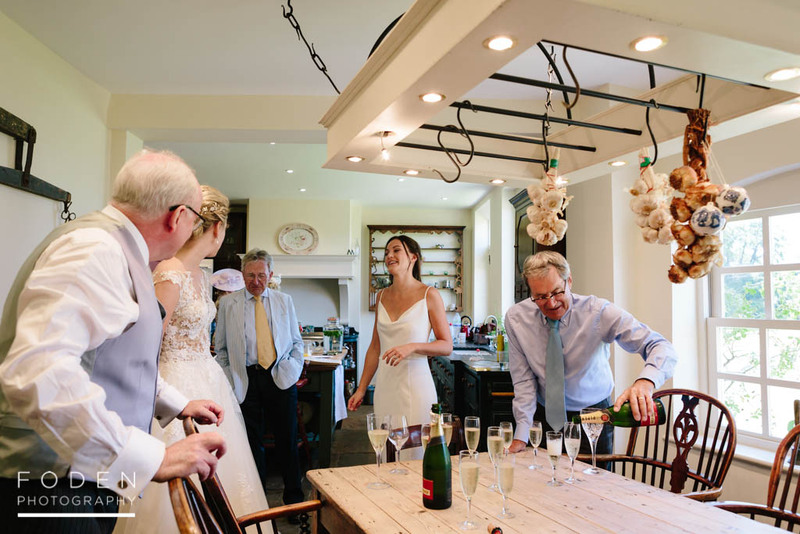 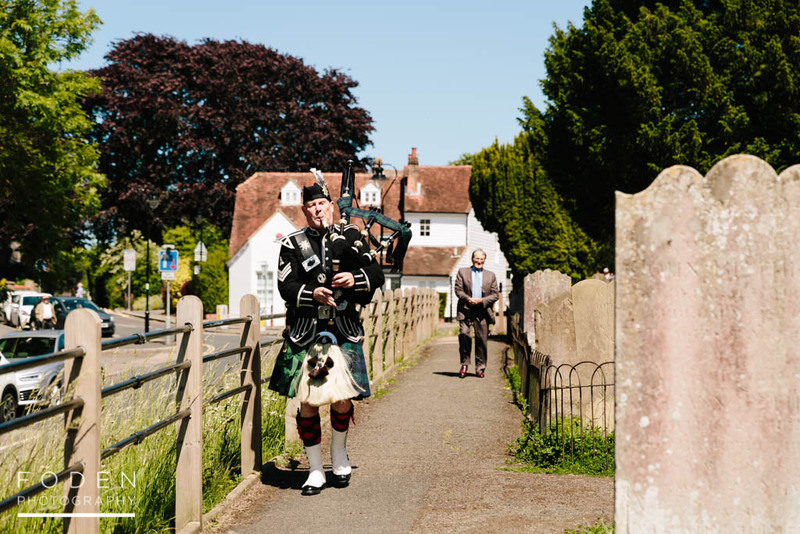 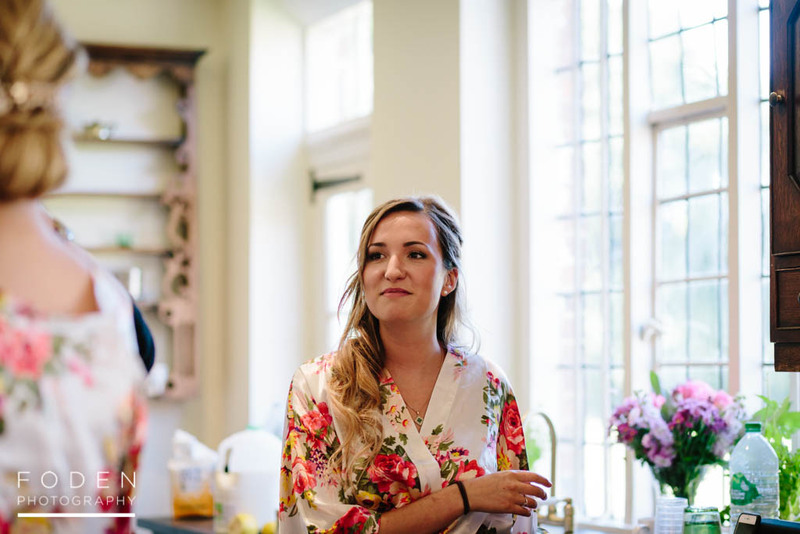 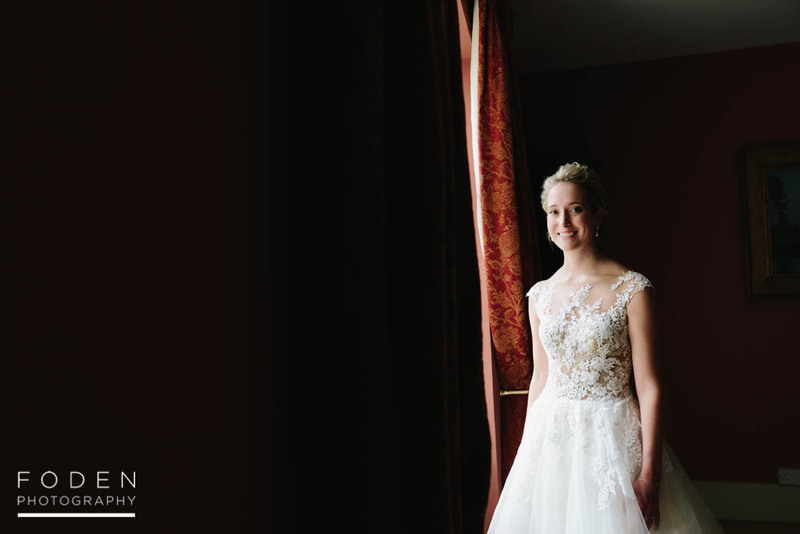 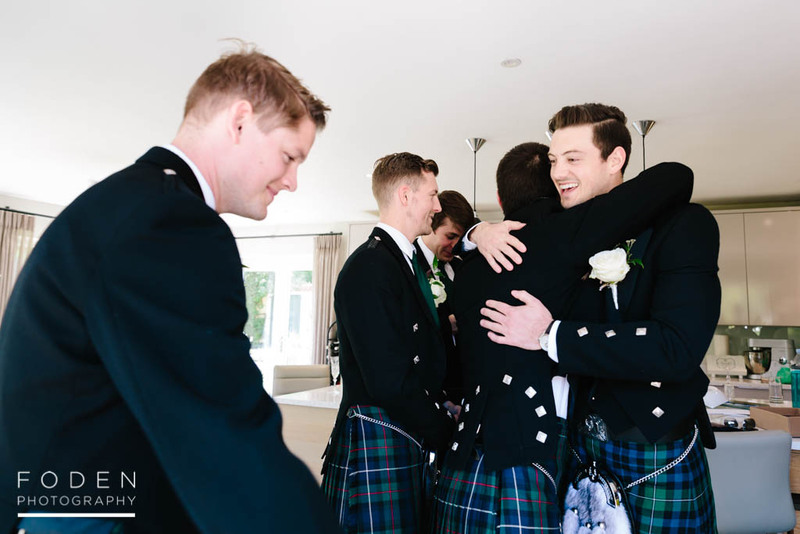 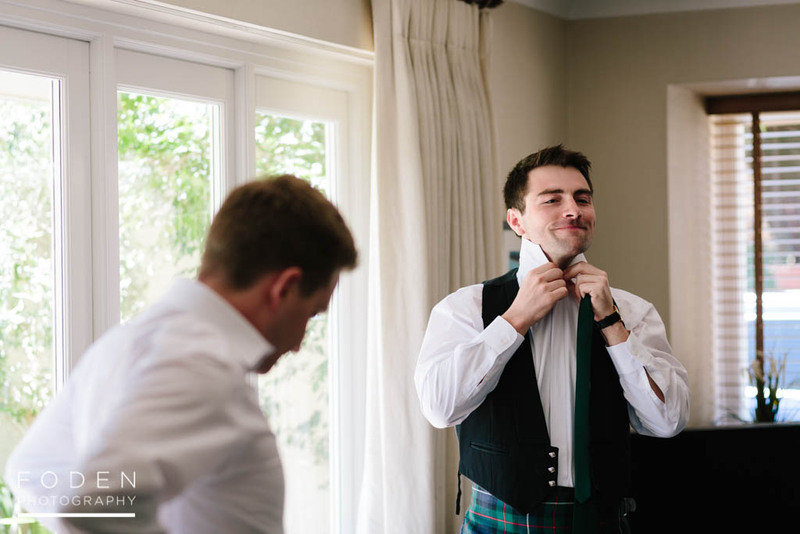 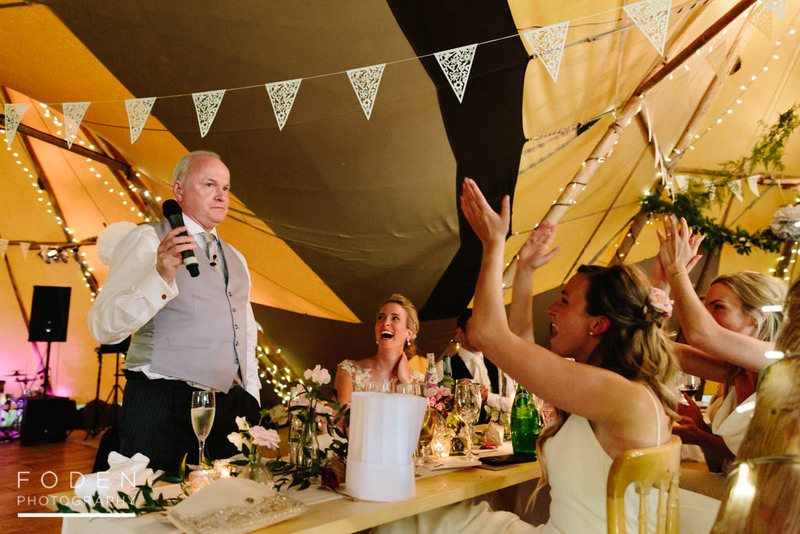 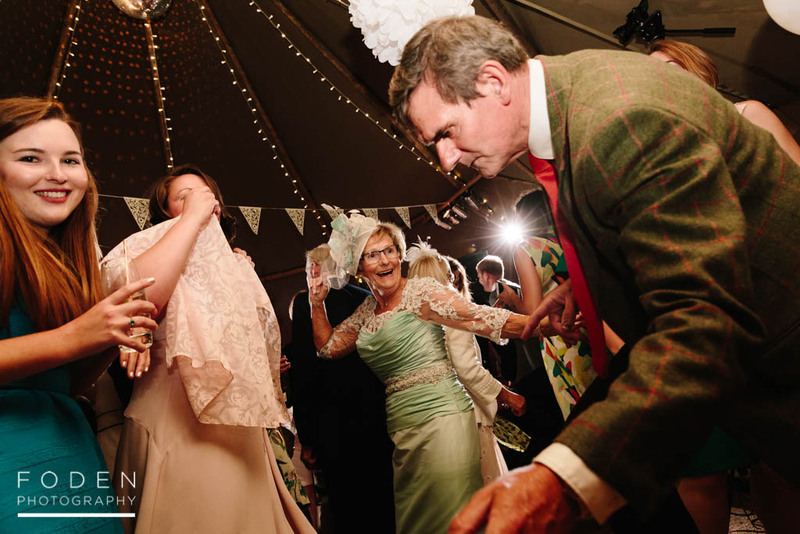 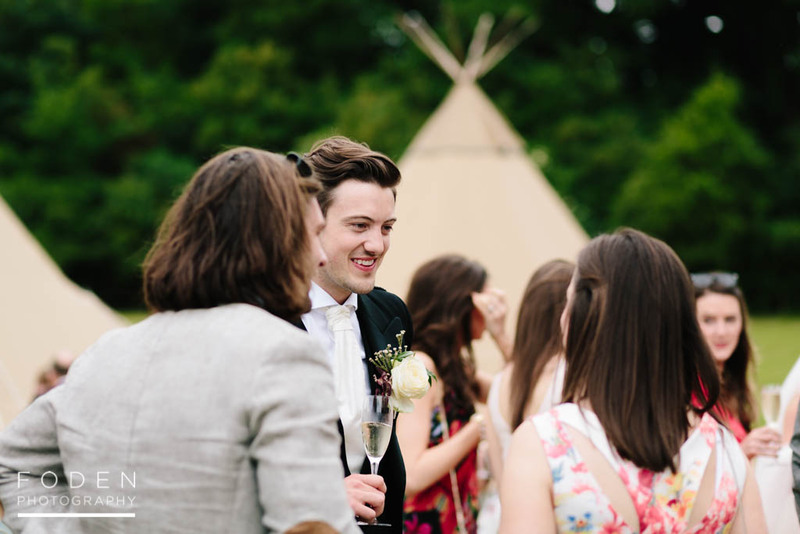 We hop you love this selection of photos from Tom and Florence’s beautiful wedding day!